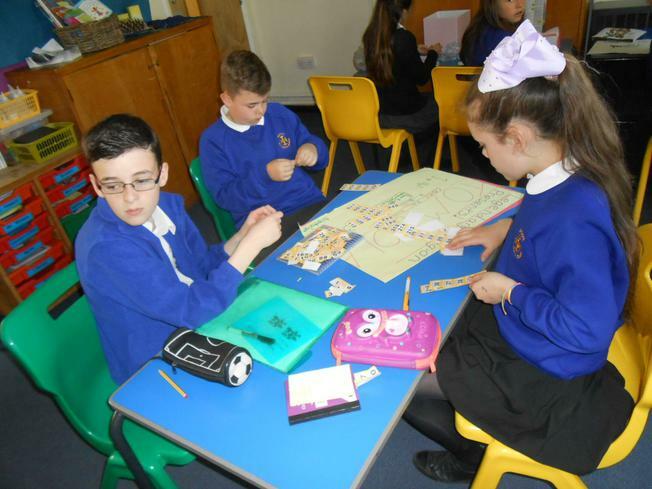 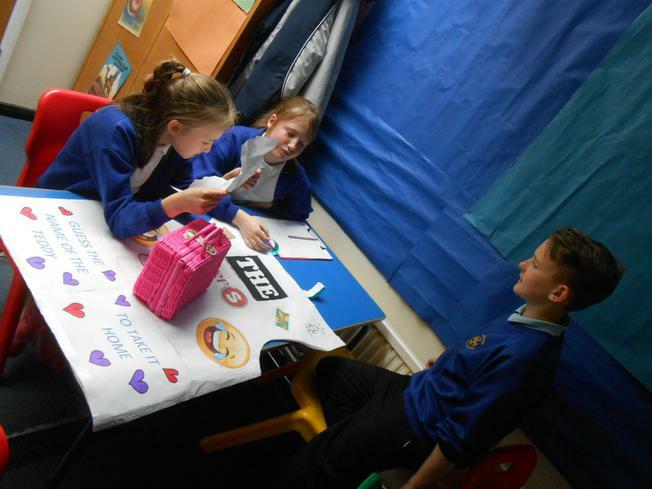 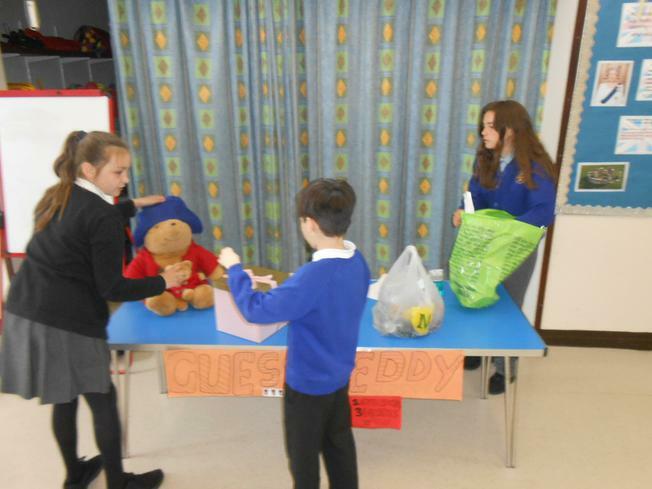 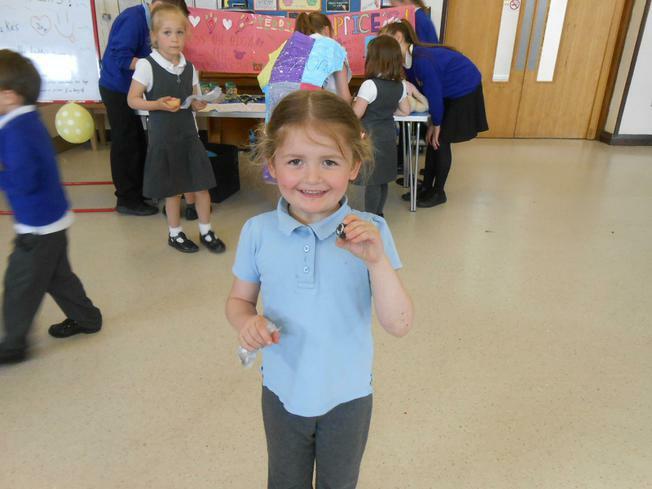 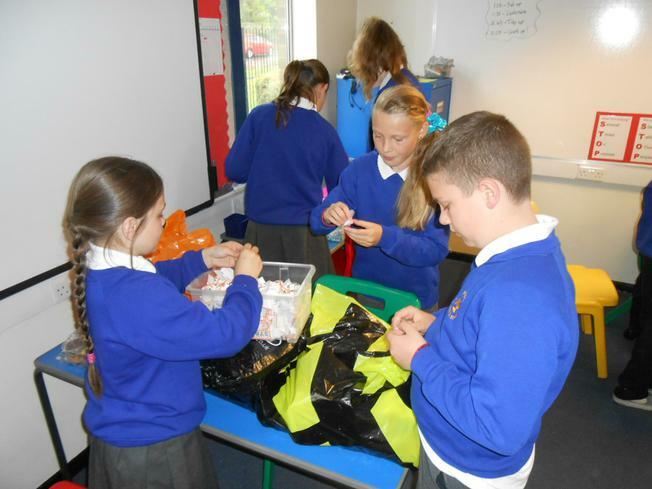 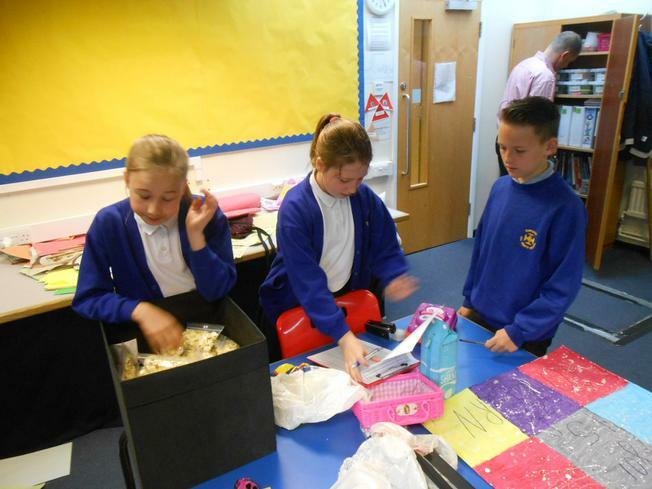 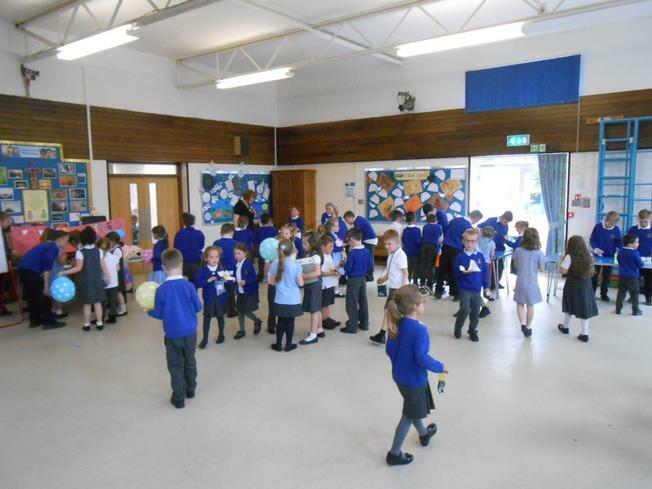 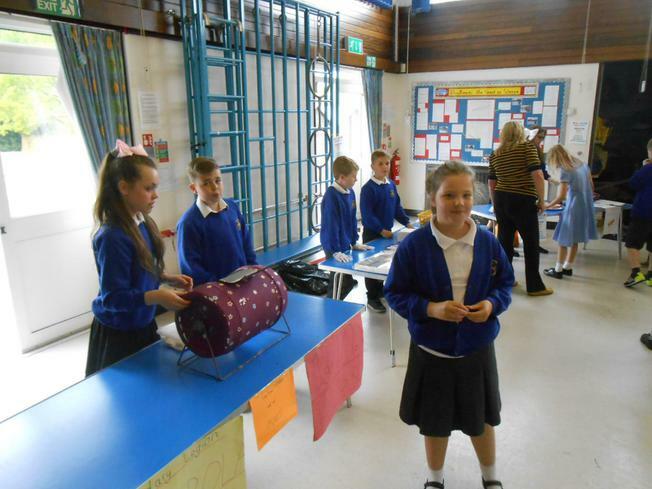 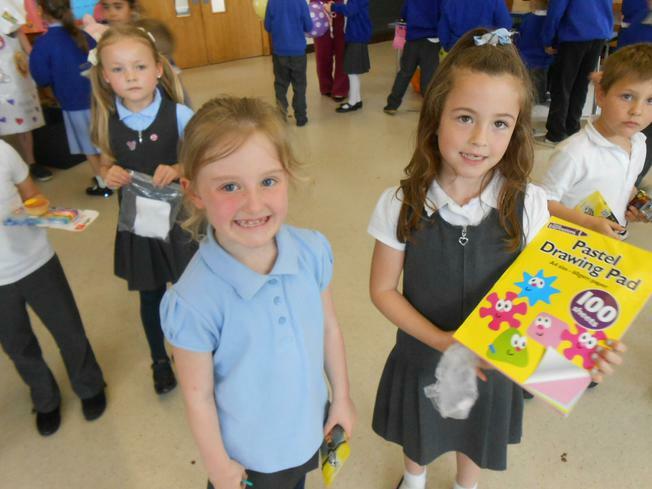 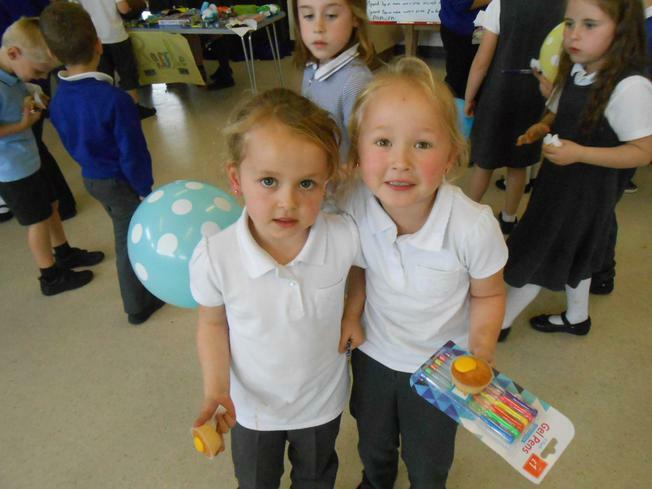 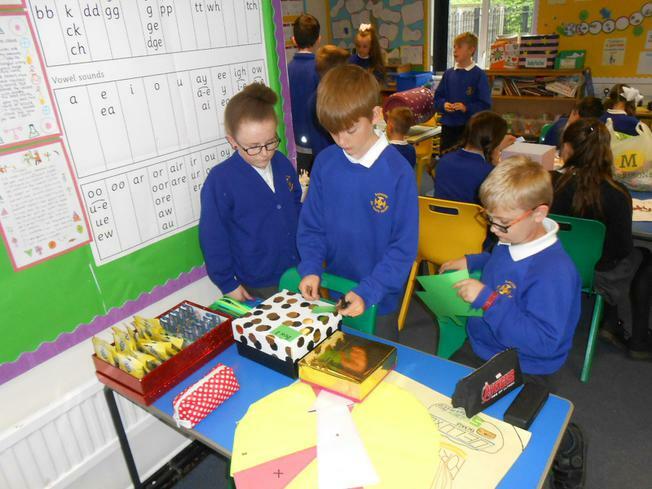 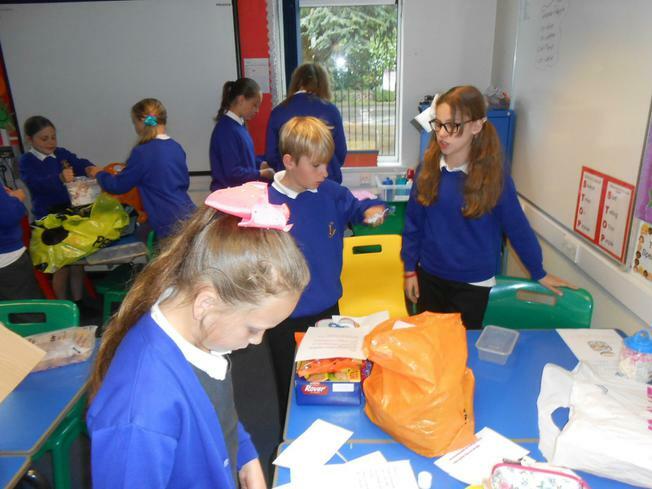 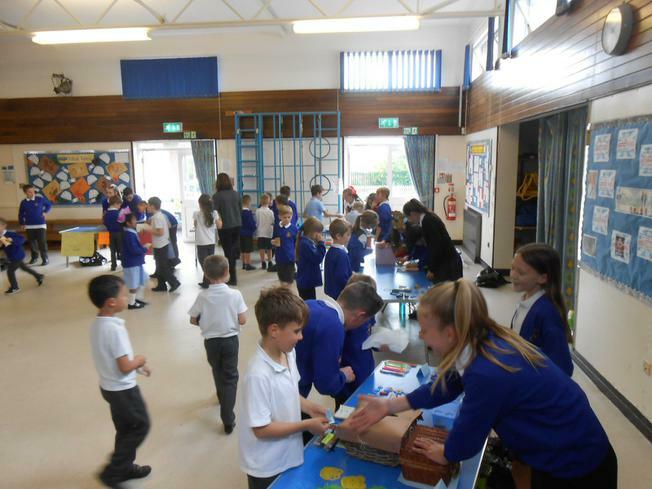 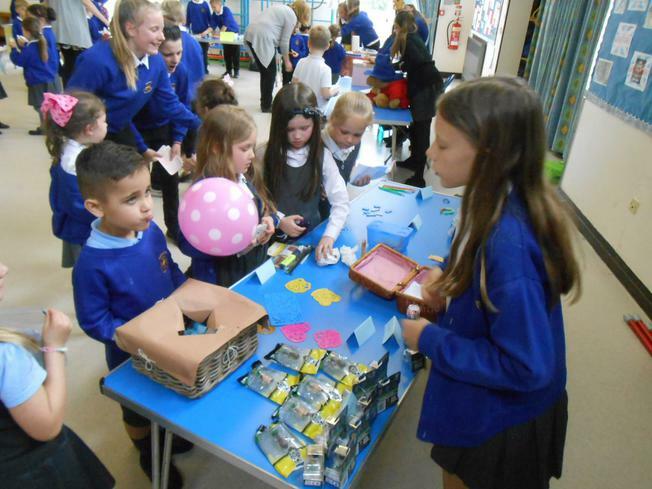 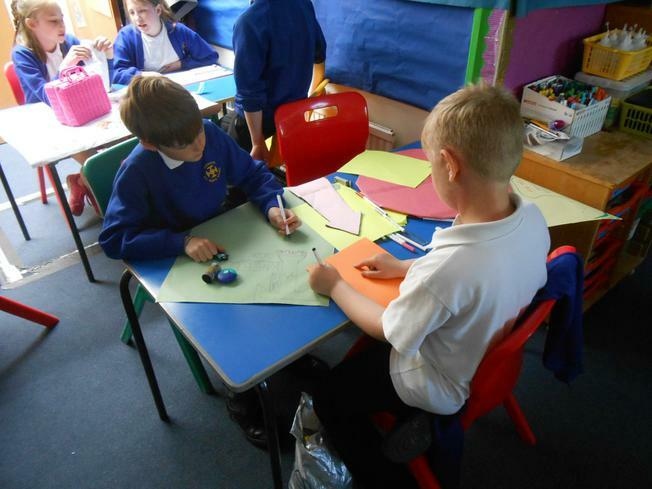 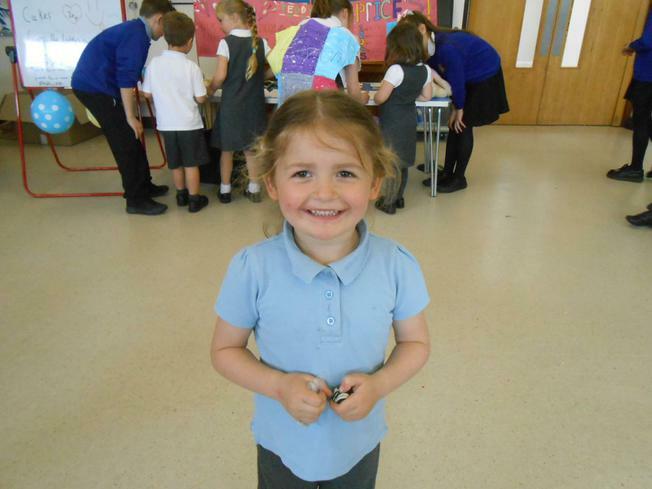 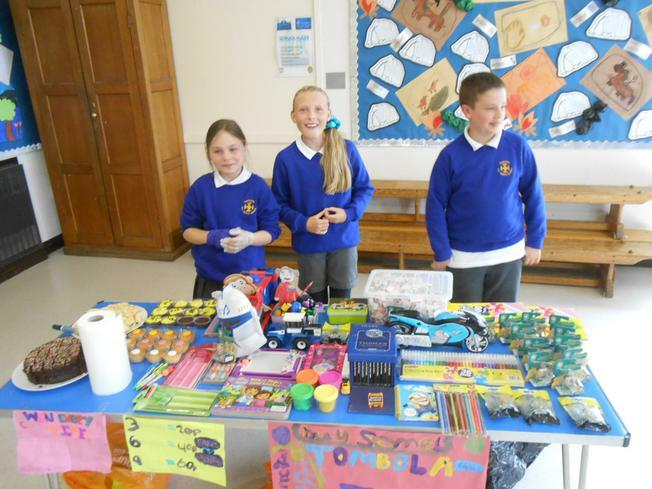 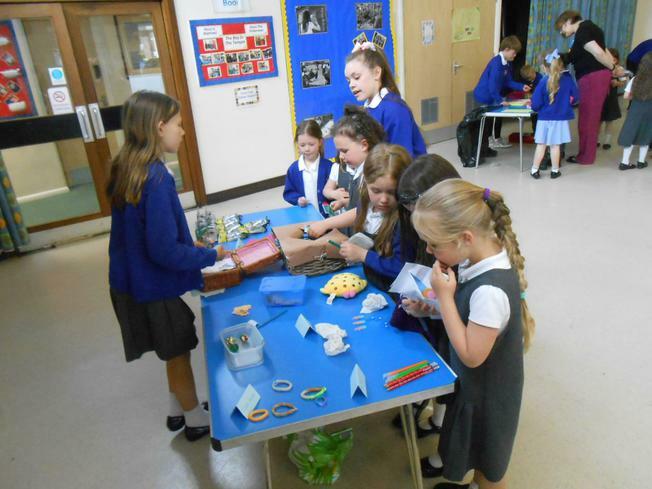 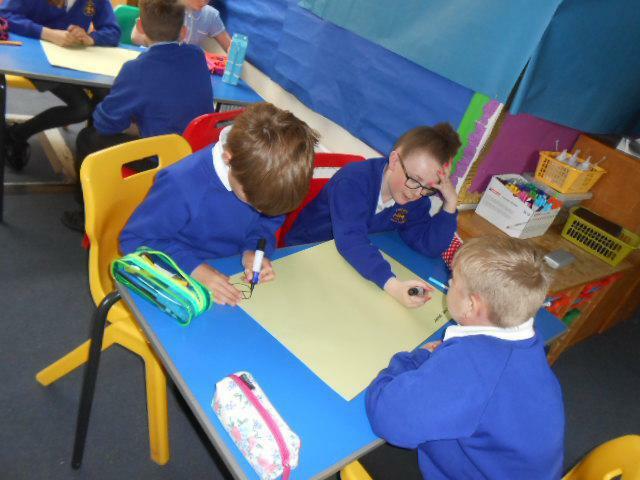 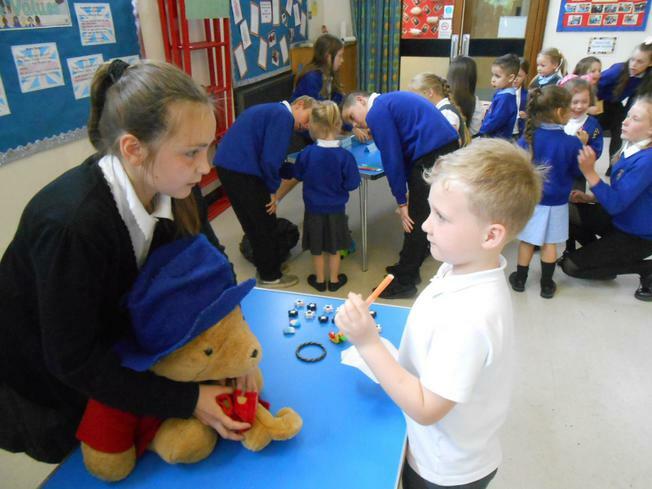 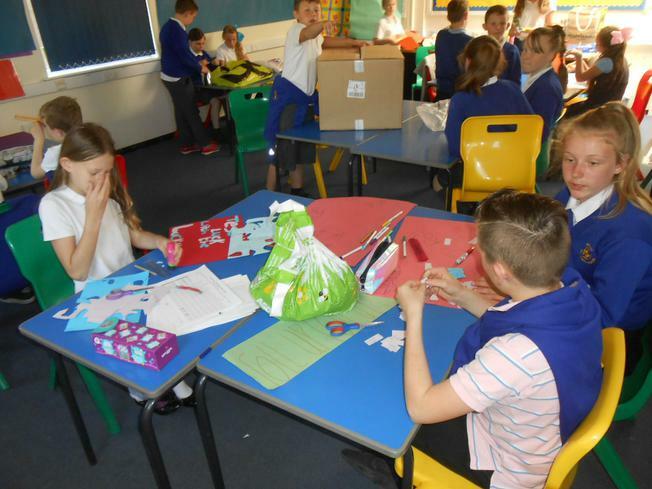 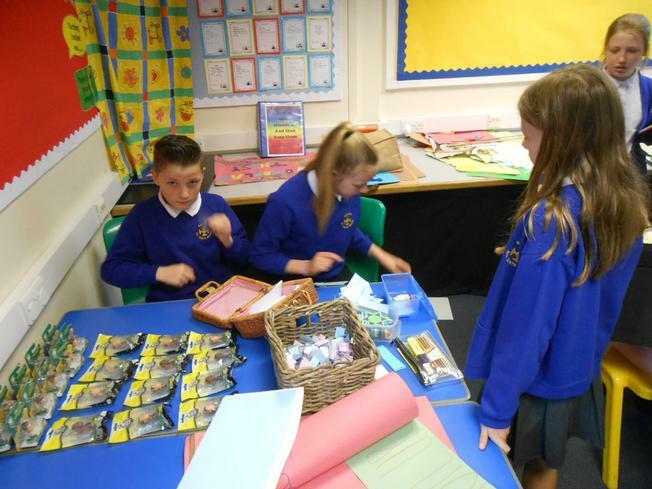 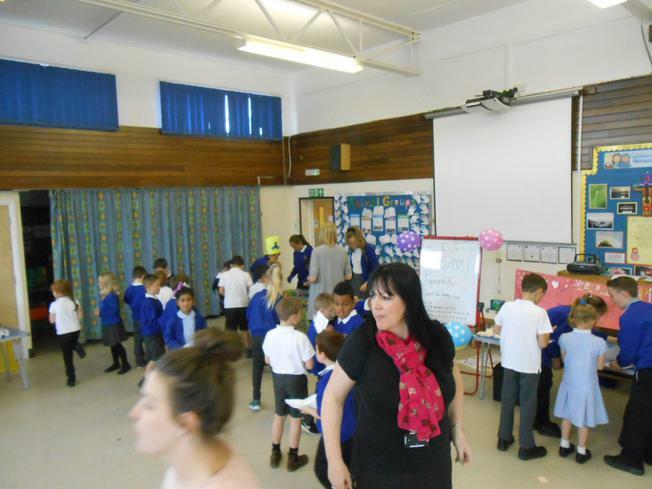 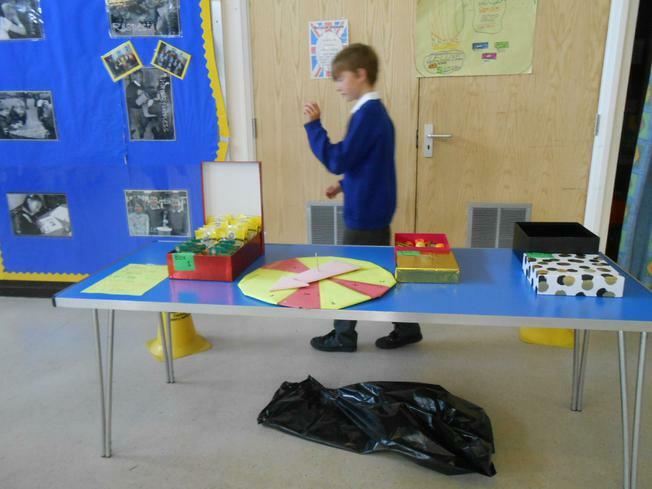 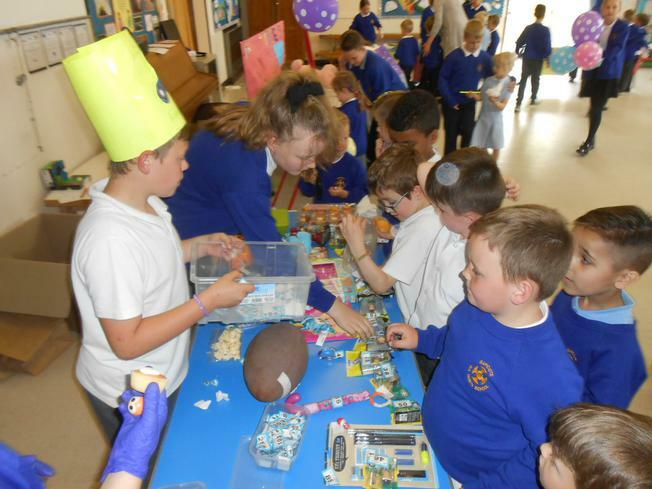 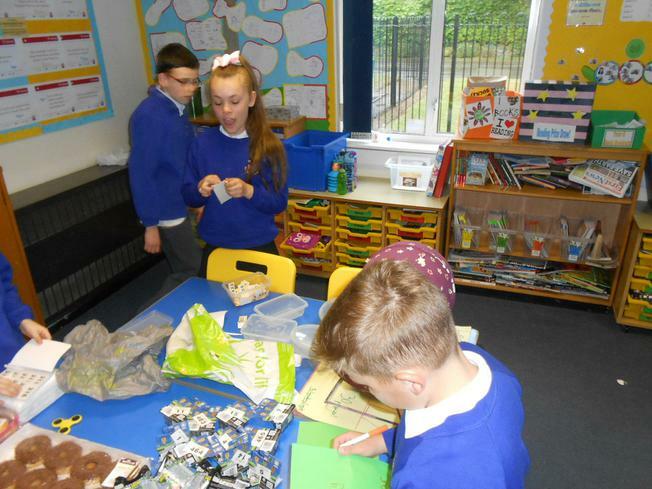 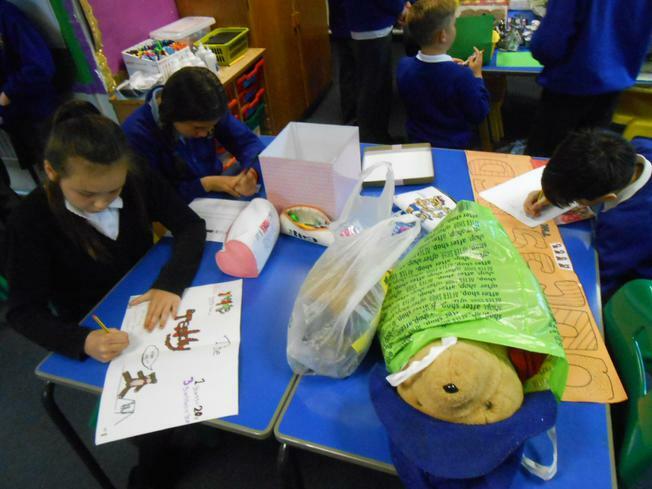 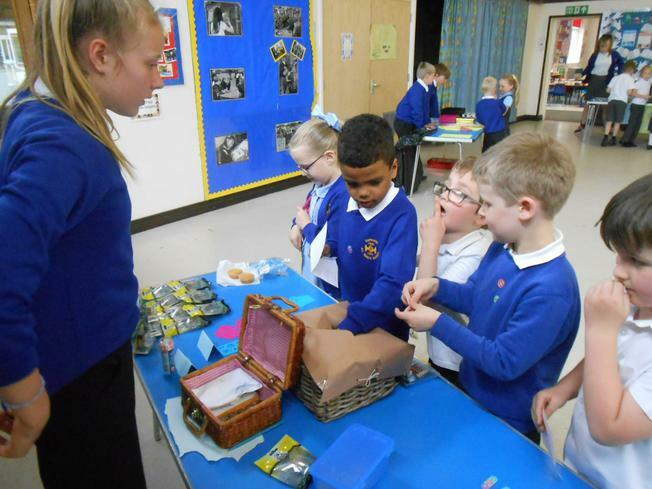 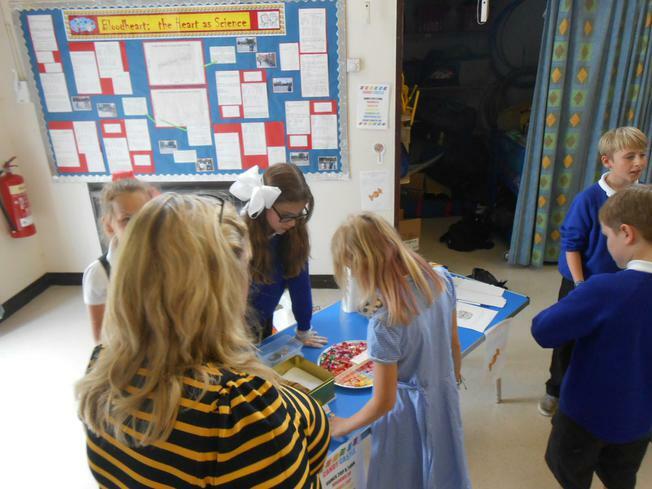 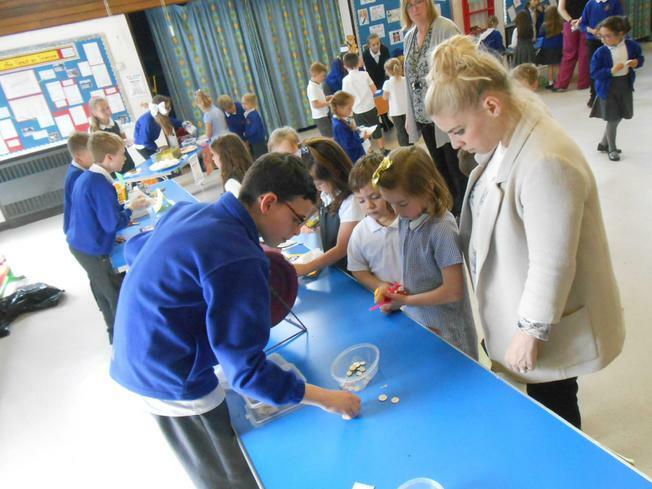 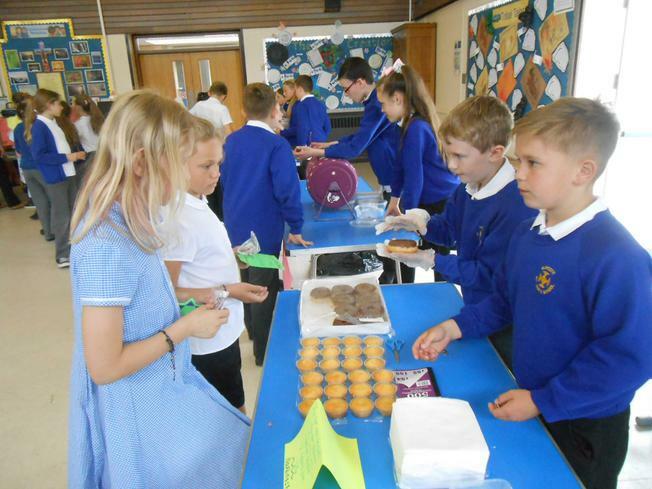 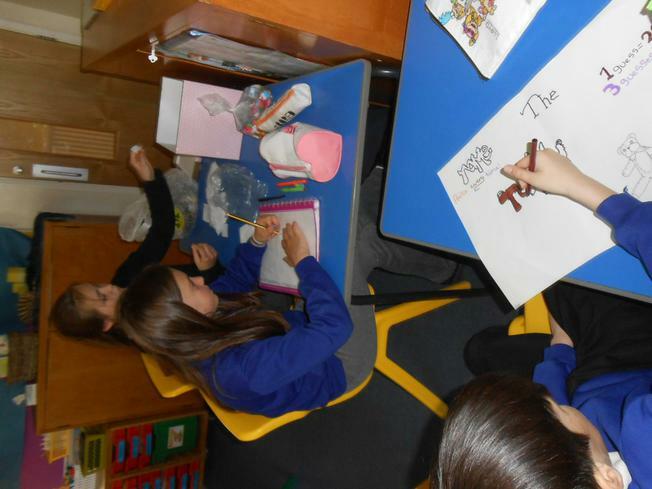 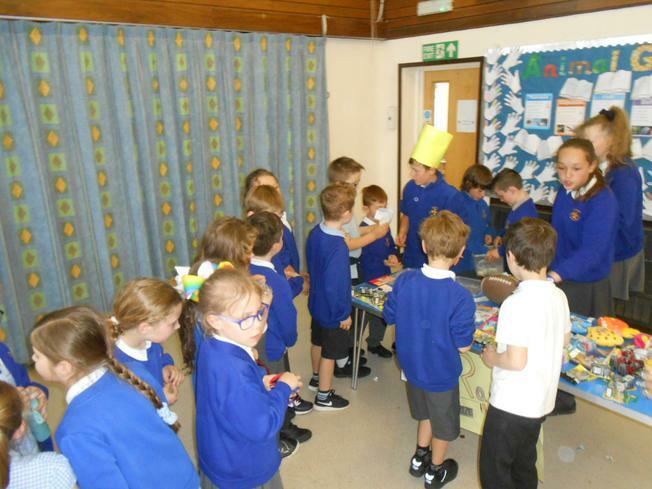 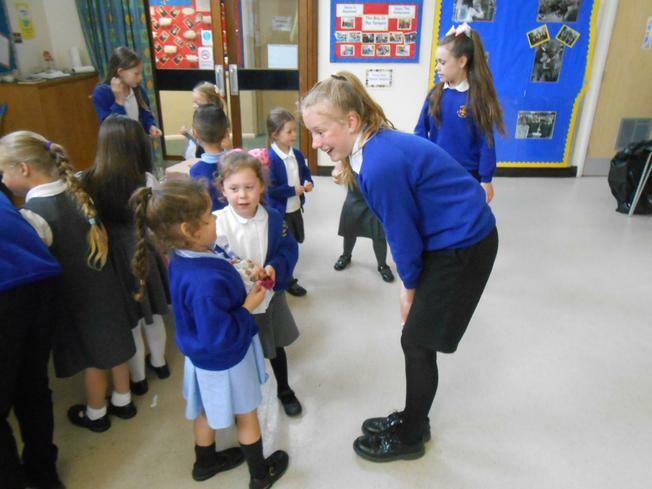 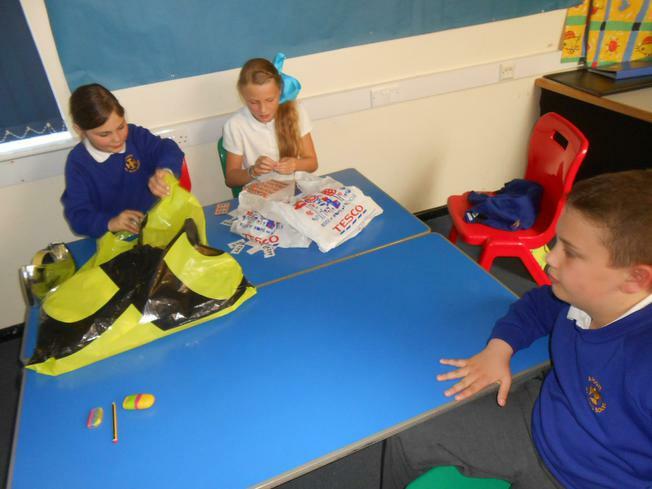 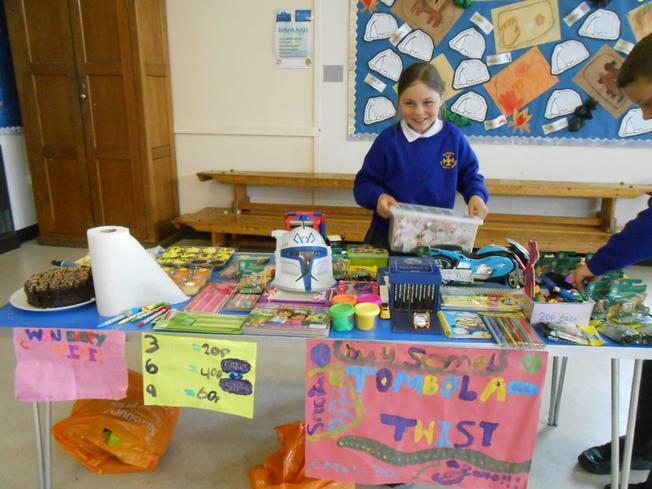 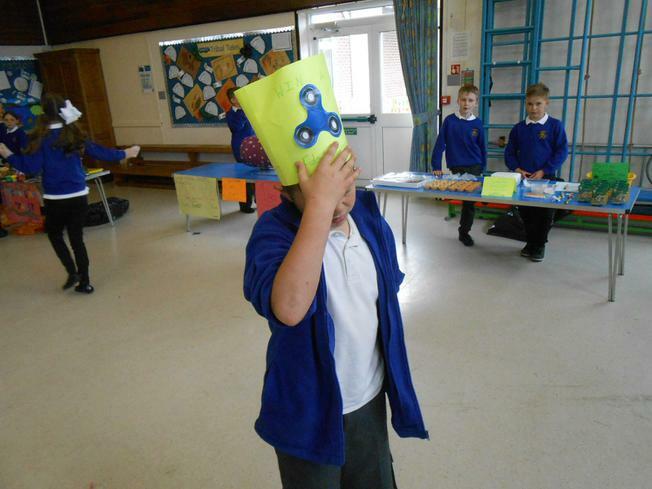 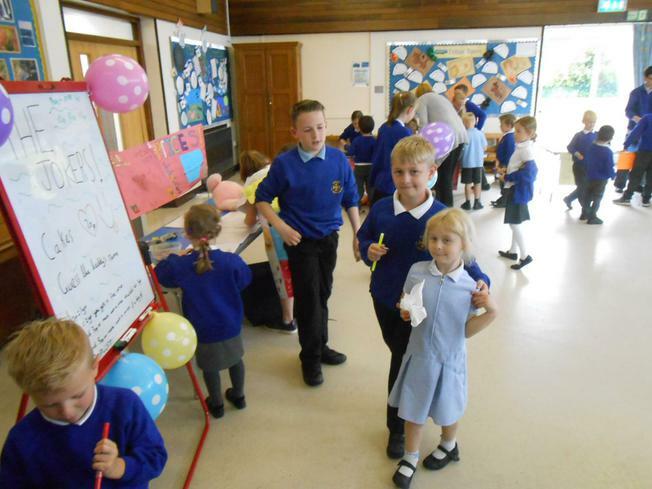 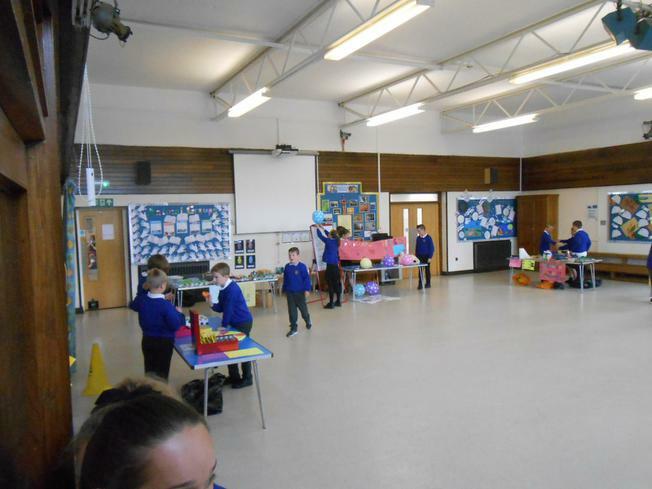 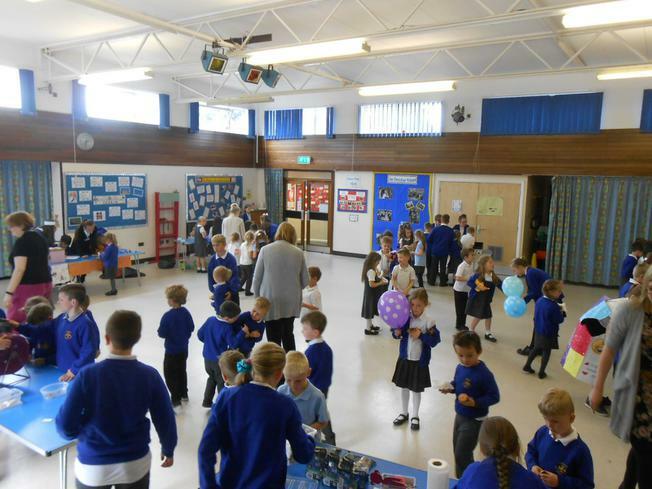 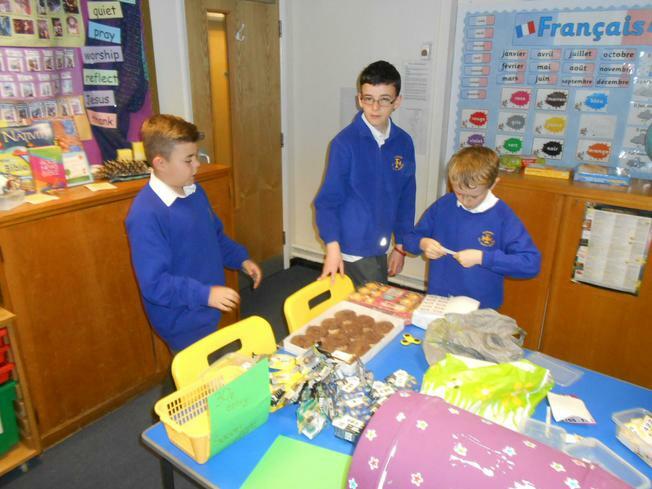 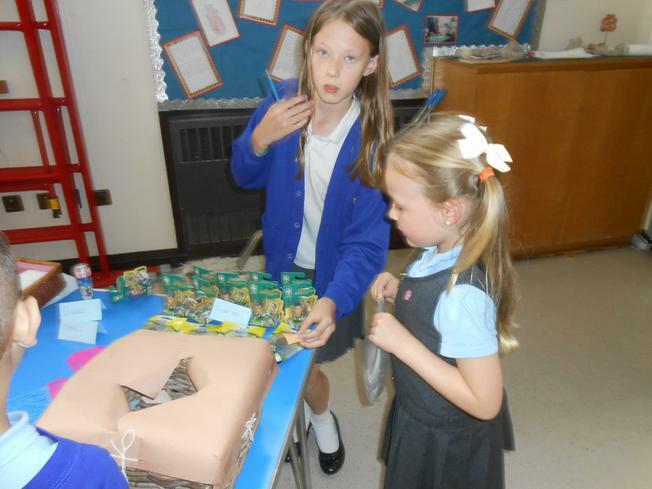 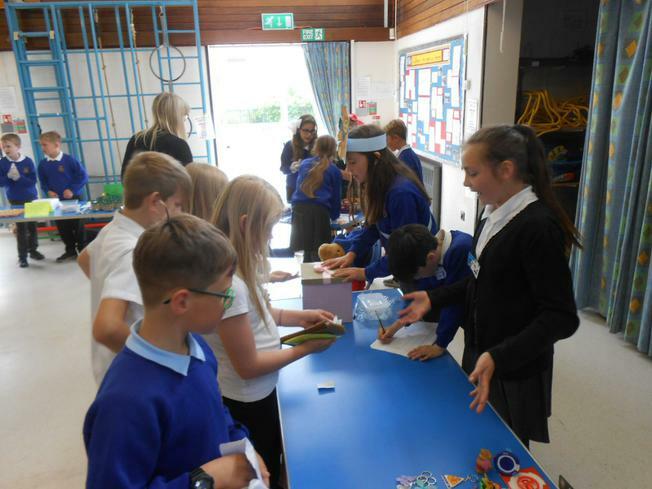 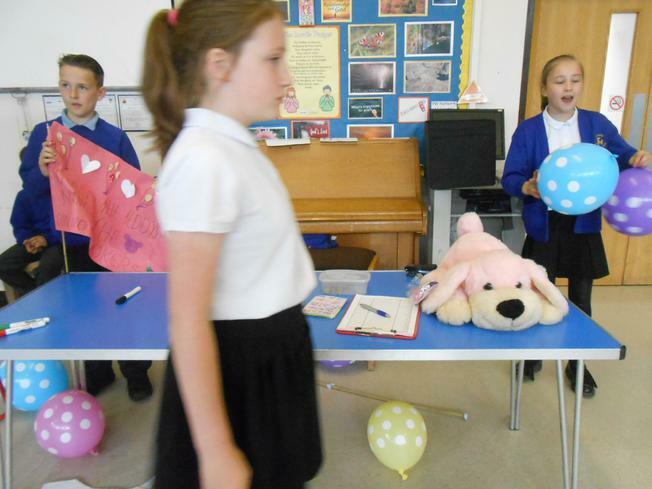 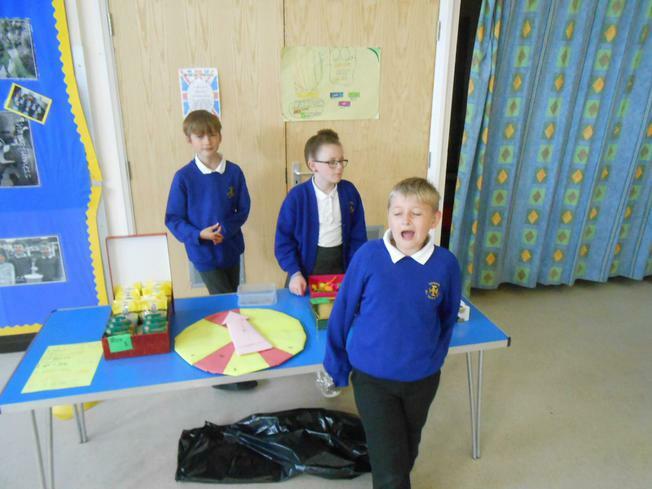 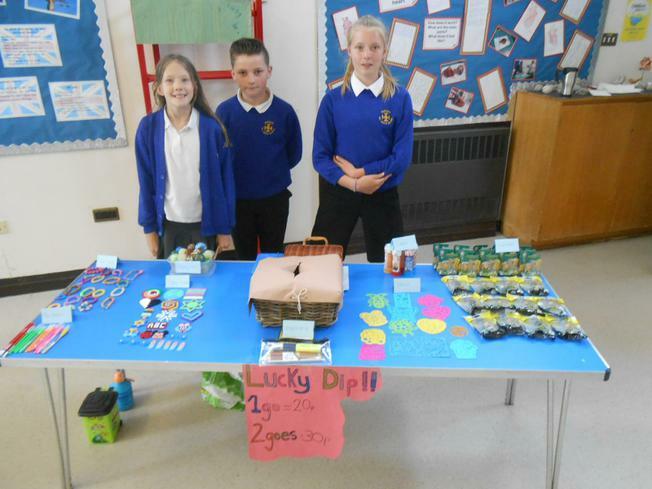 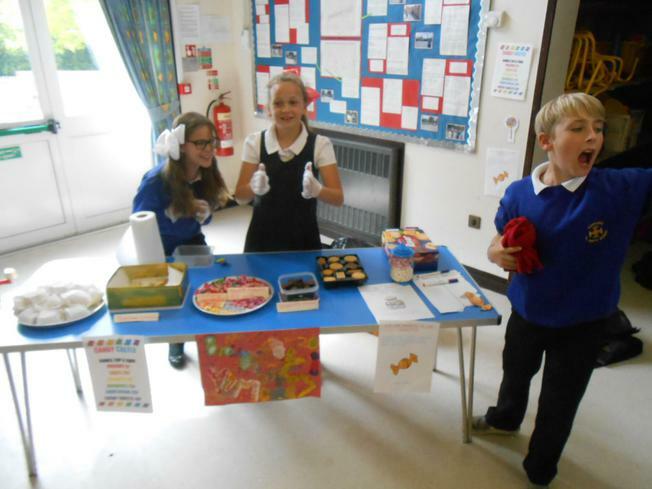 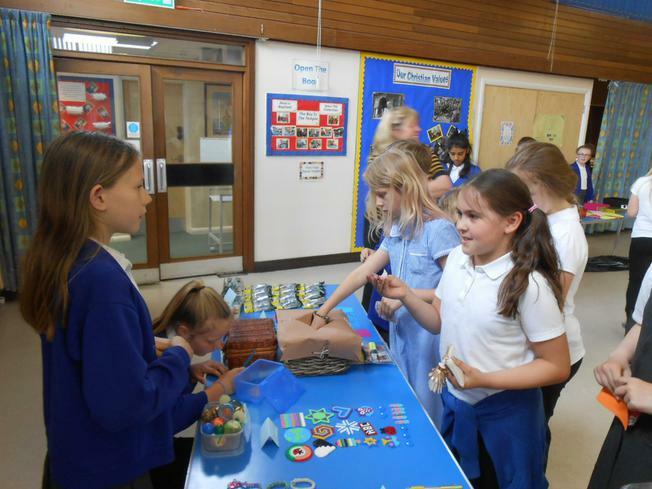 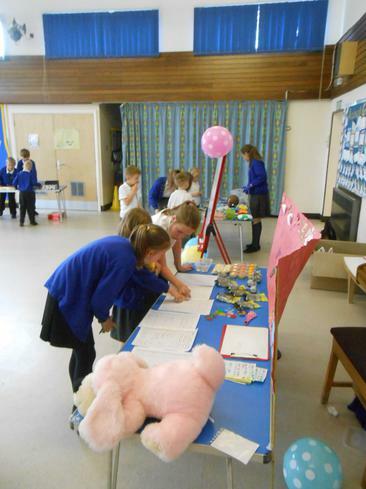 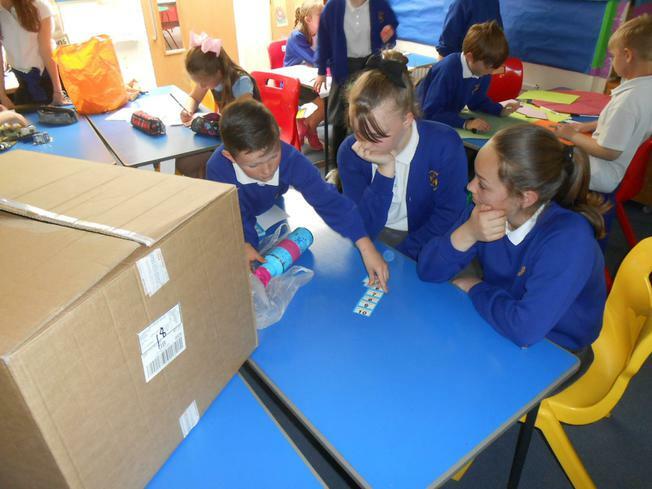 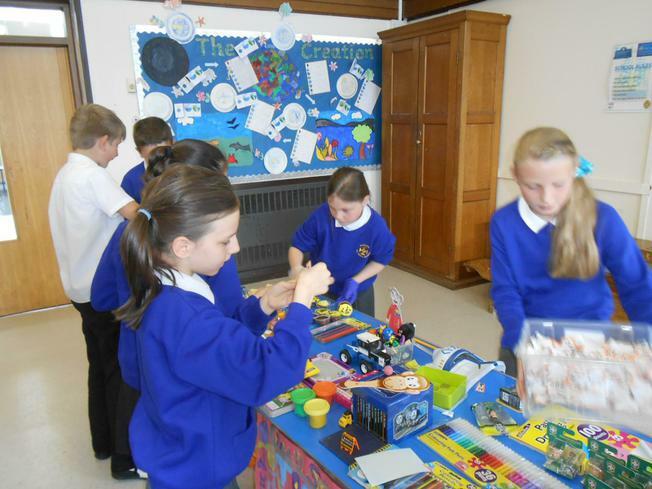 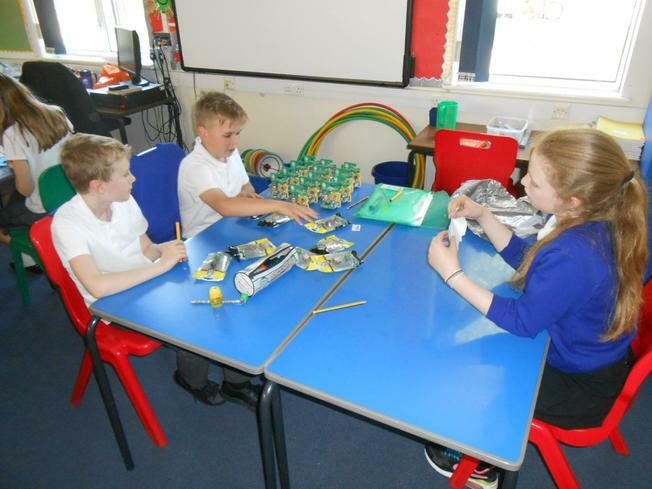 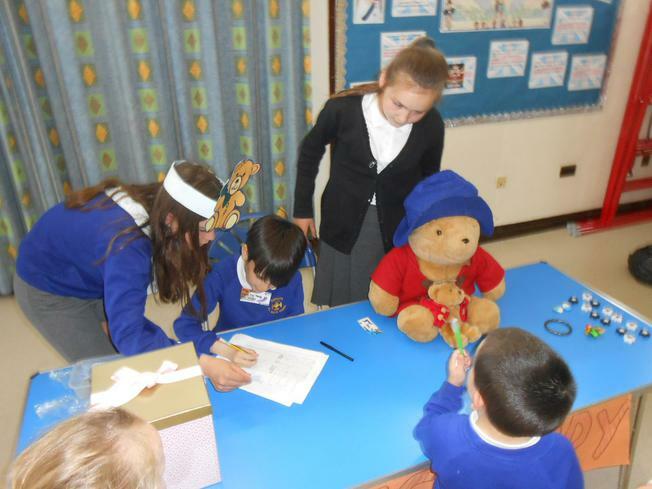 The children in Willow class worked hard in groups to create money-making schemes! 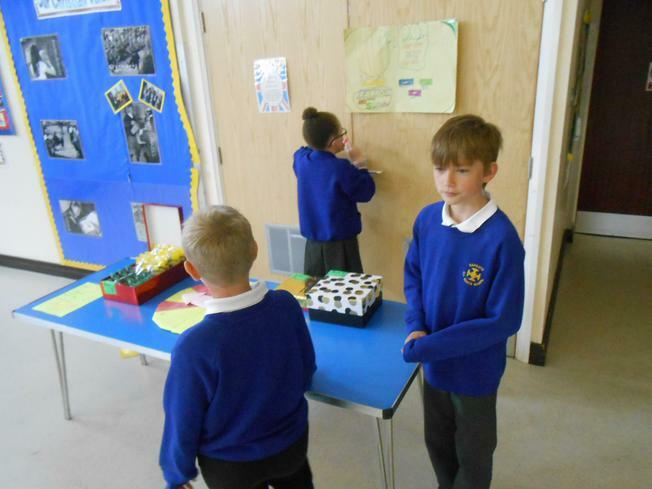 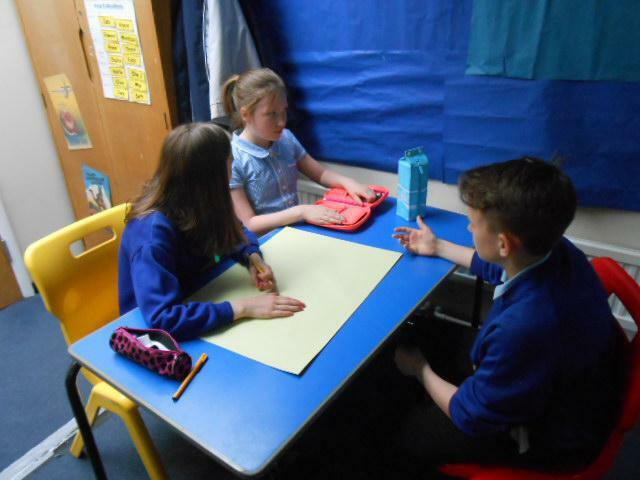 They had an ideas session and then they had to present a business plan. 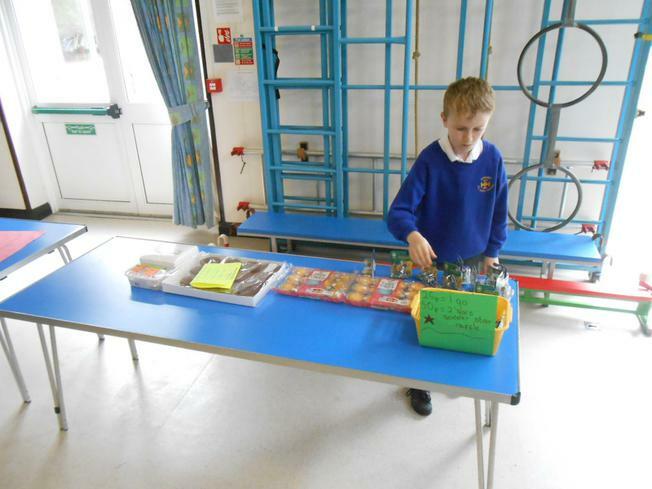 The plan needed to be approved before they were given their business loan. 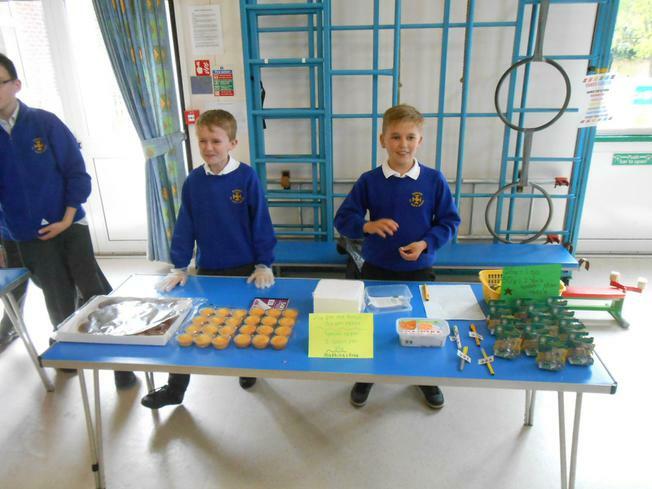 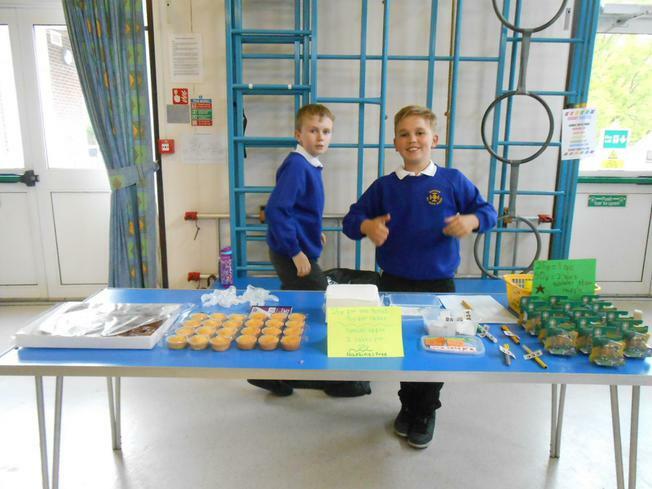 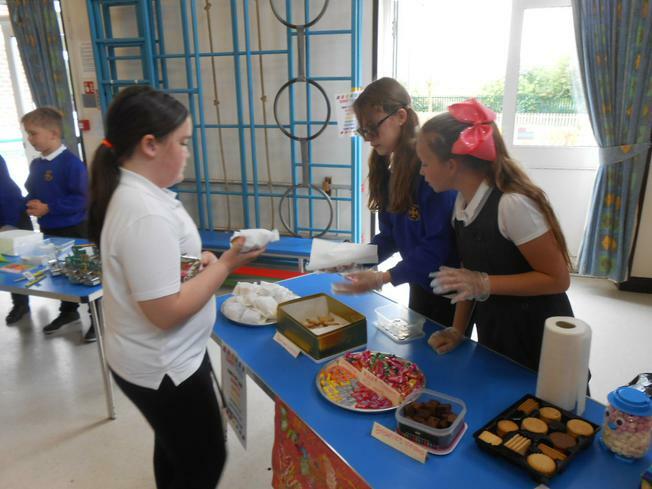 Then they had to spend their loan wisely to ensure they had enough stock and that their stall would appeal. 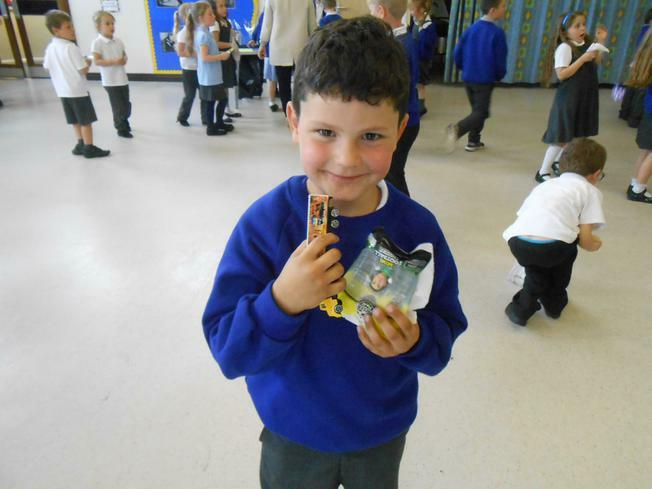 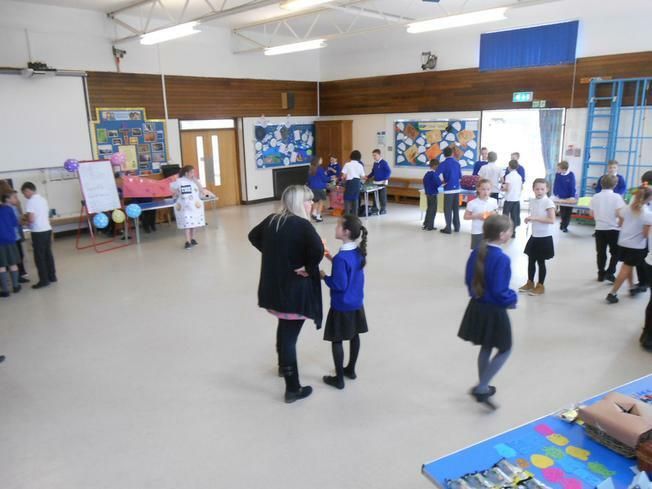 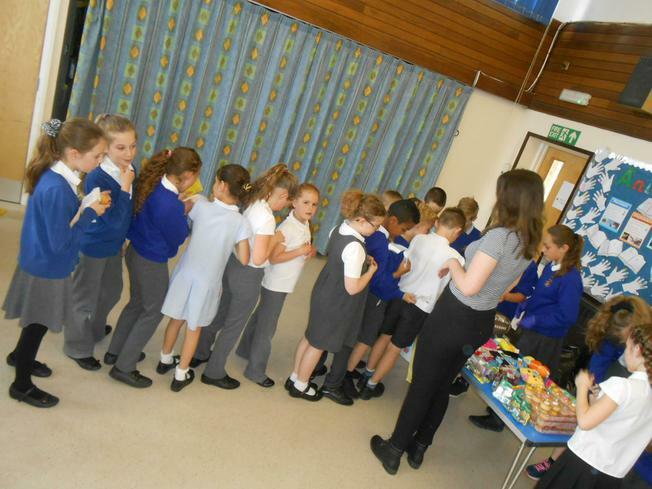 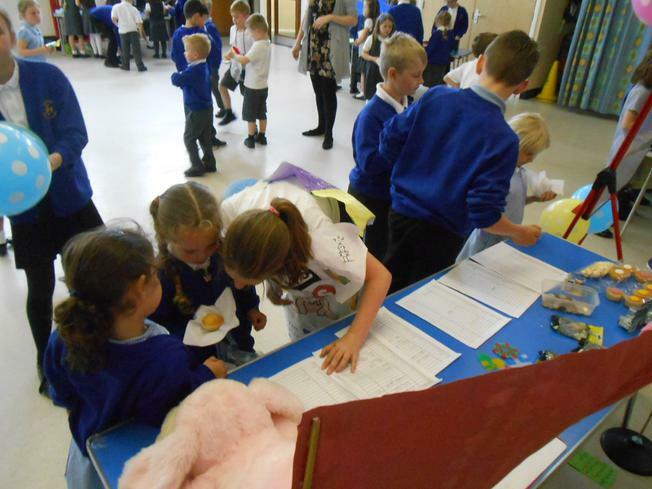 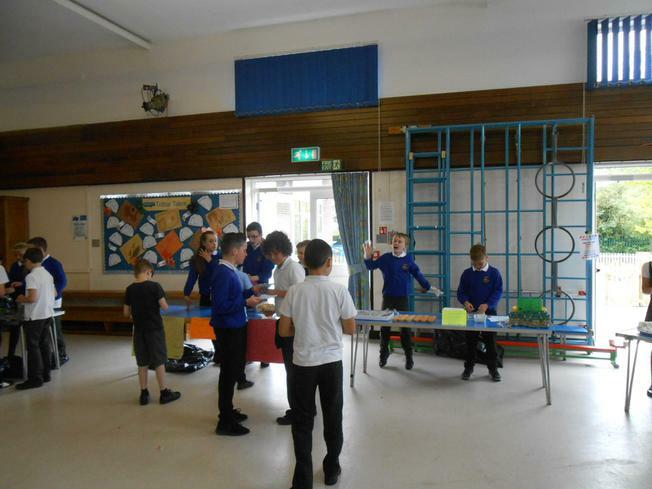 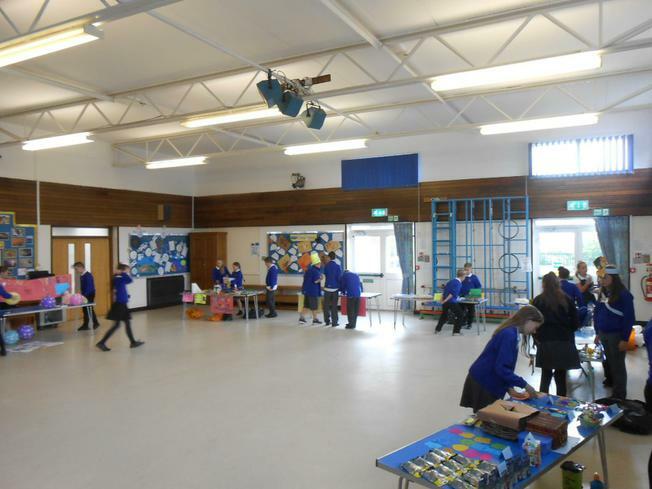 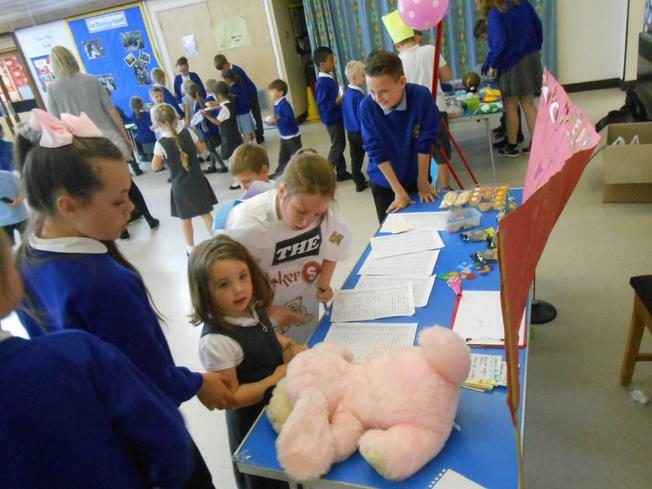 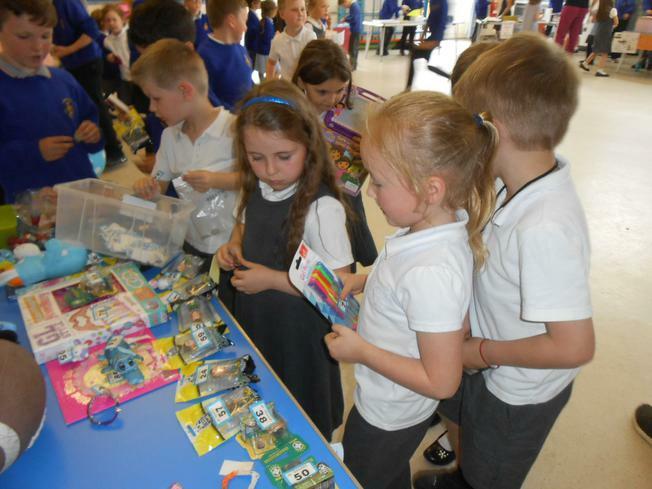 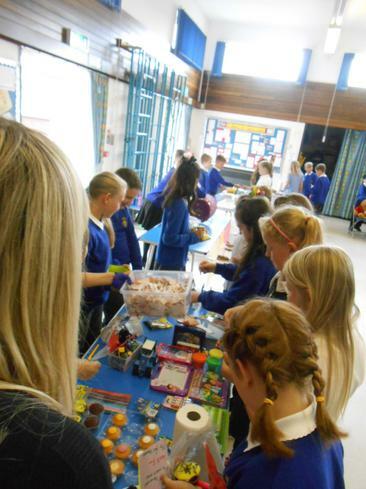 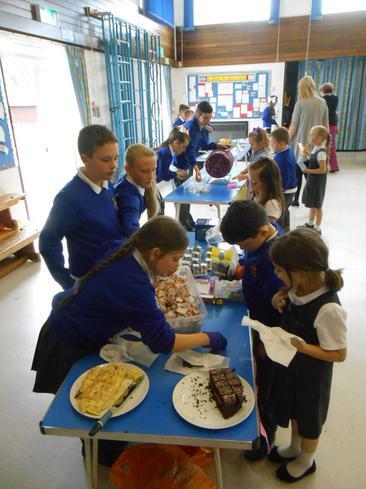 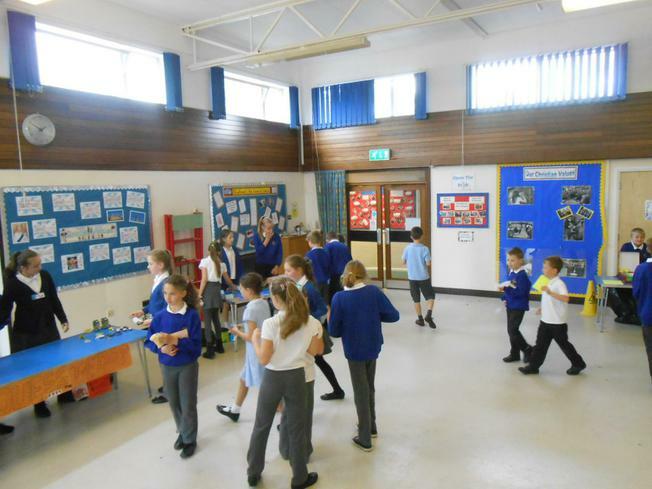 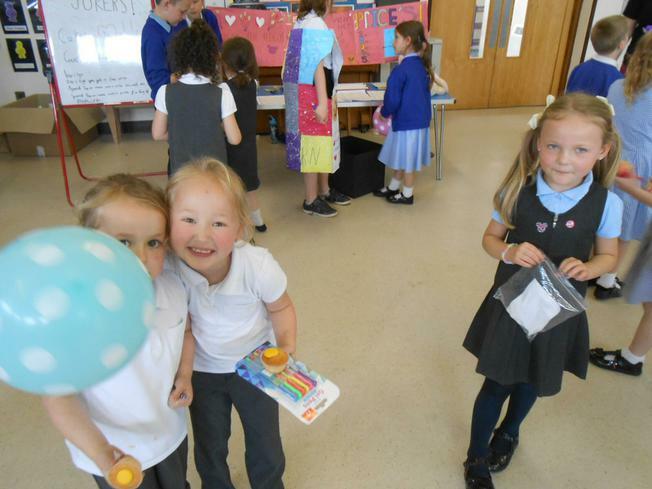 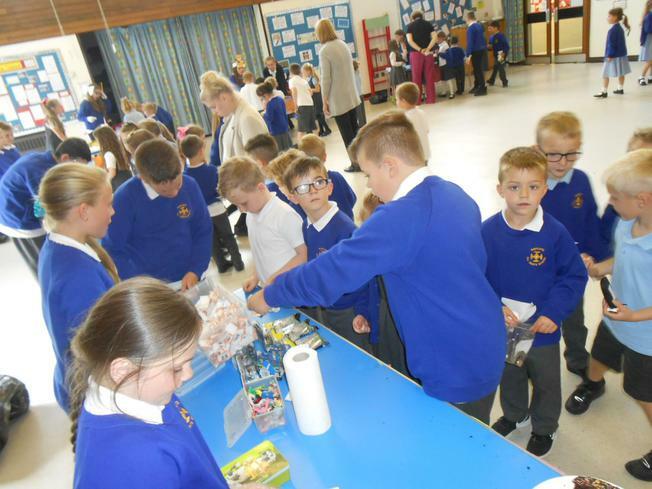 The rest of the school then came along with their money. 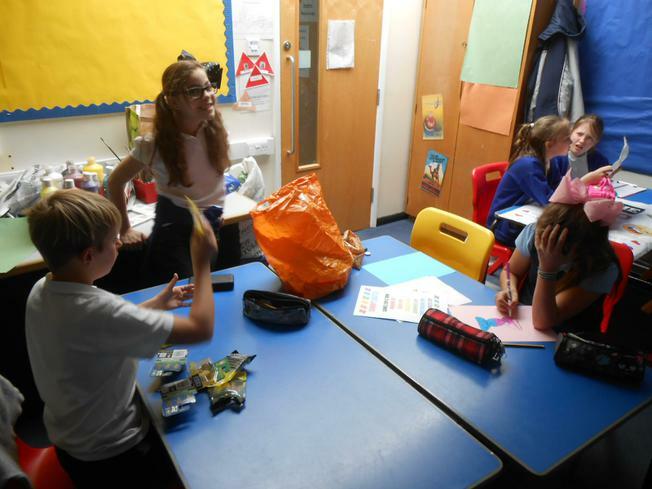 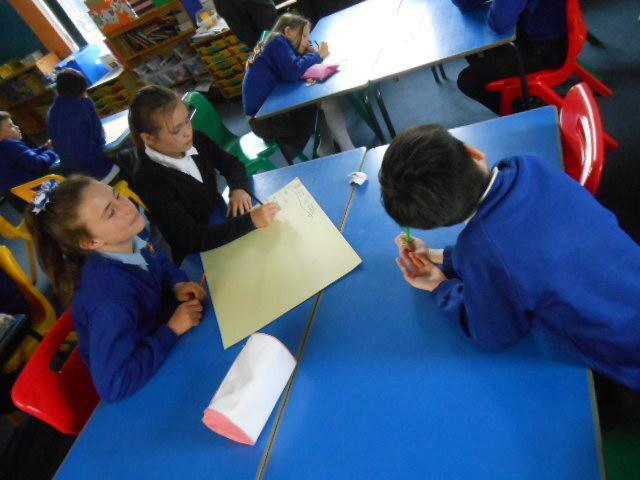 At the end of the afternoon, the groups counted their takings and worked out their profit. 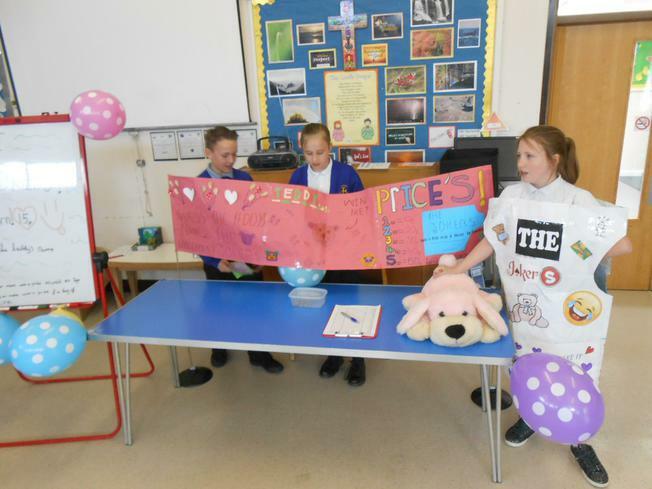 There were prizes for the group that made the most money, as well as the group with the most creative idea. 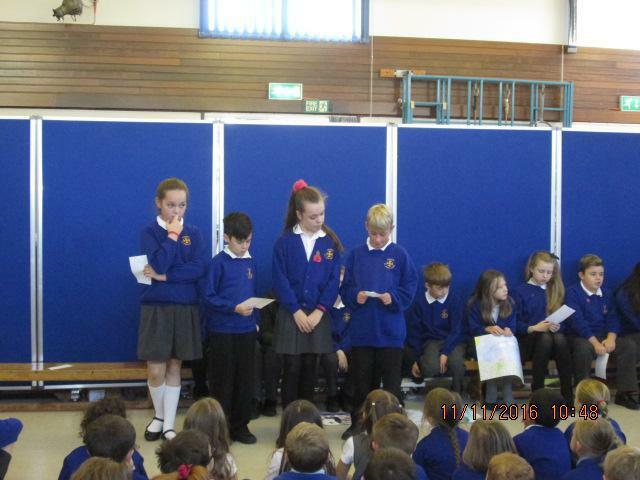 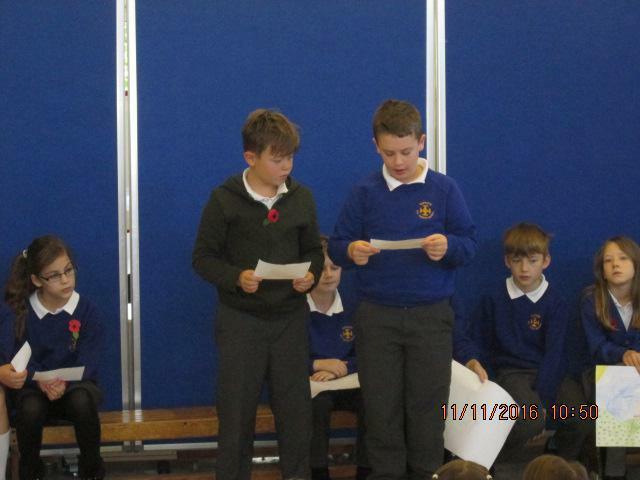 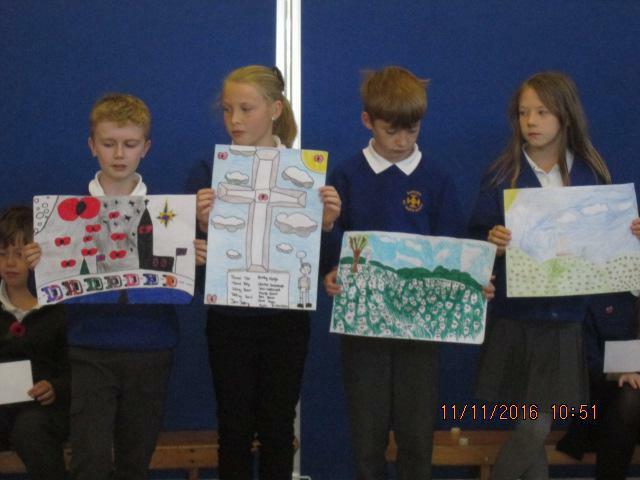 Year 6 led an assembly which looked at why the poppy is the symbol for Remembrance Sunday. 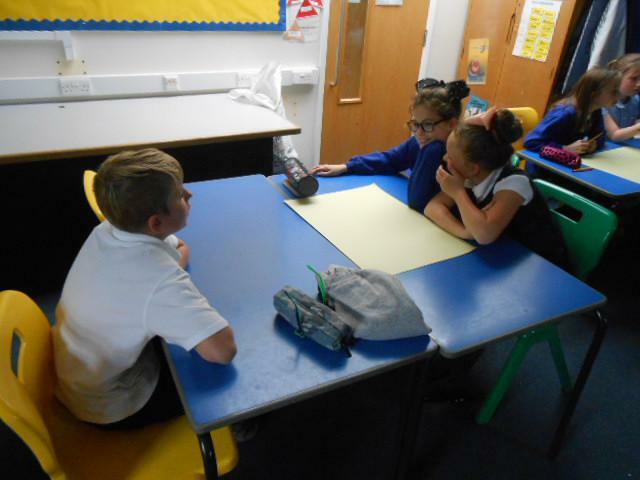 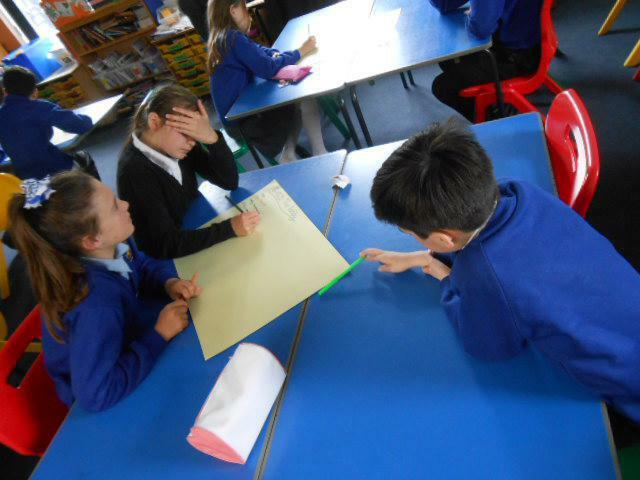 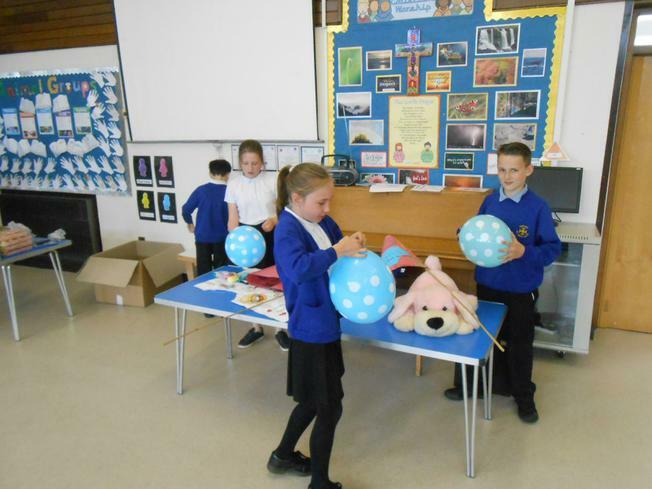 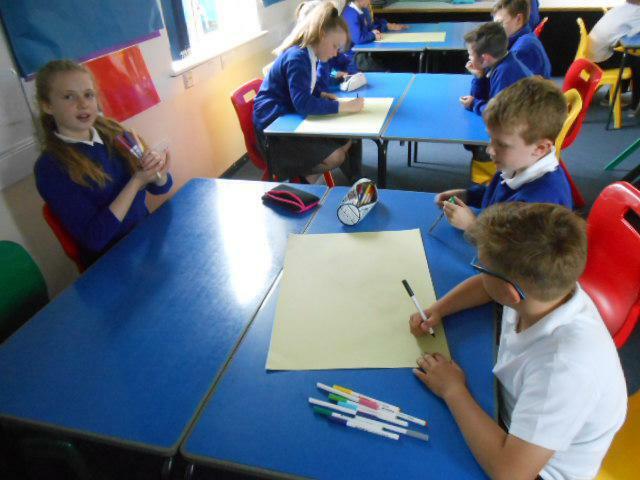 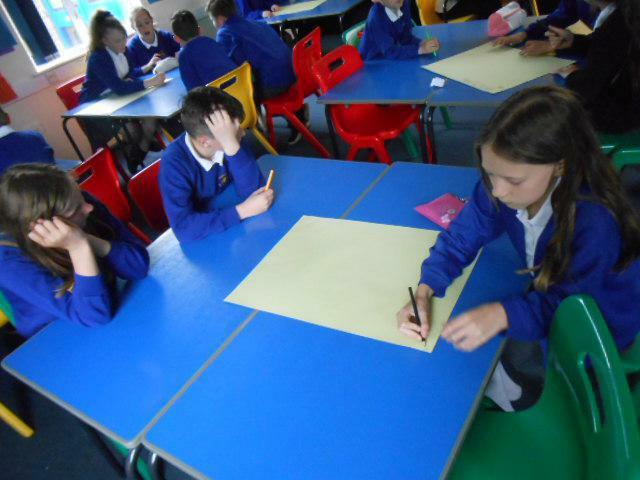 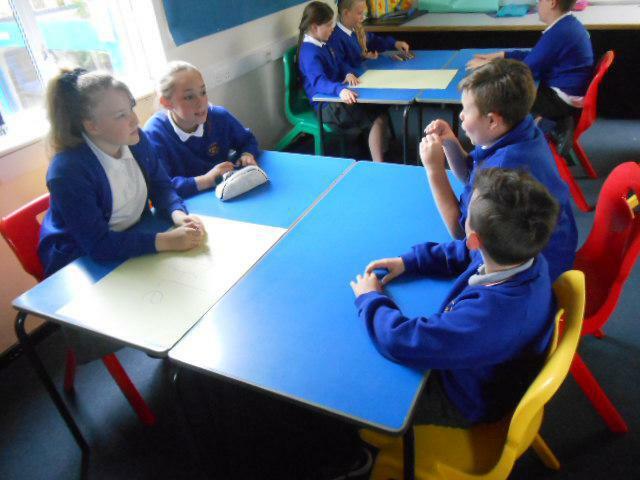 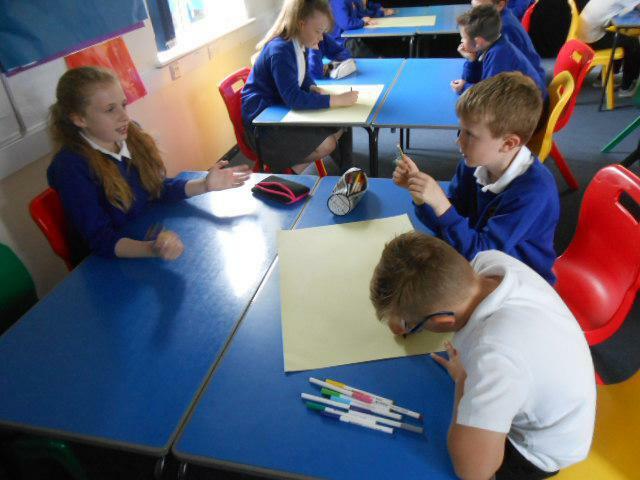 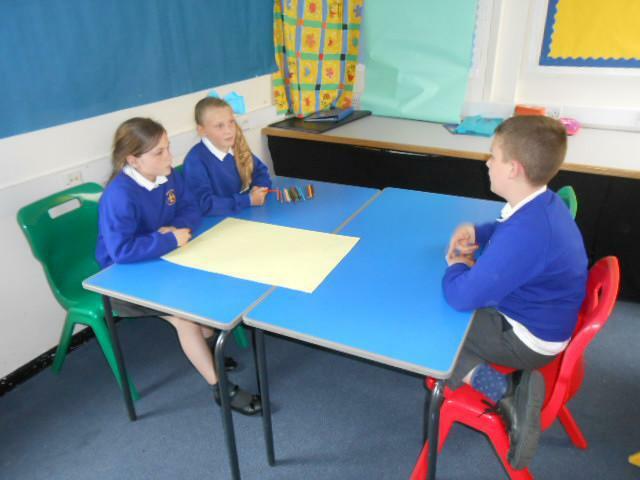 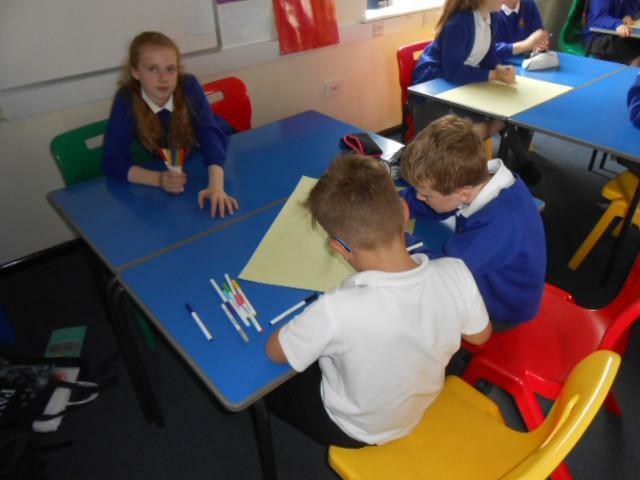 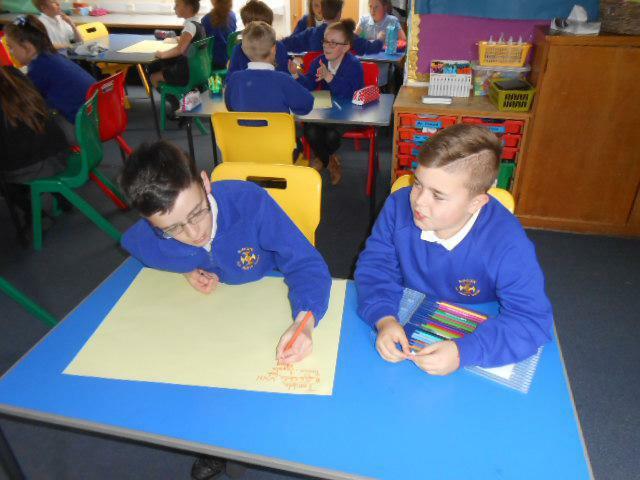 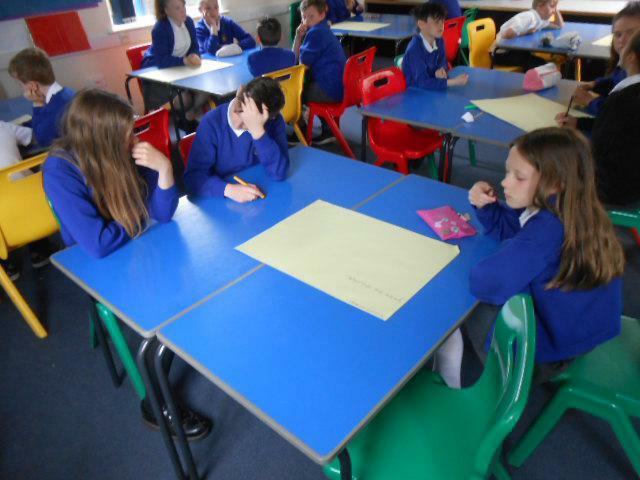 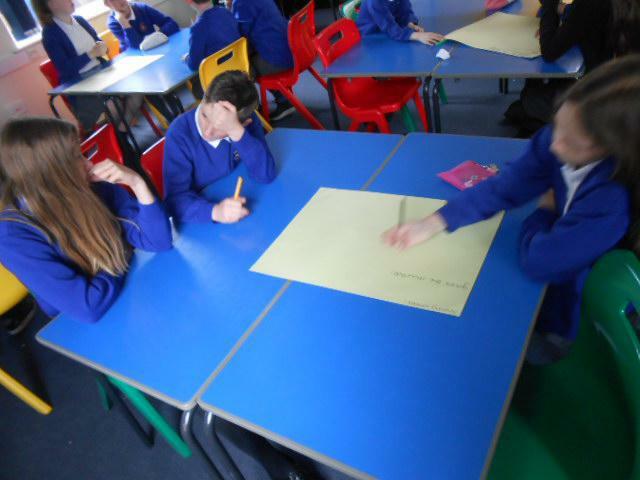 It was great to see them tackle a sensitive subject with the appropriate levels of calm, sensitivity and engagement. 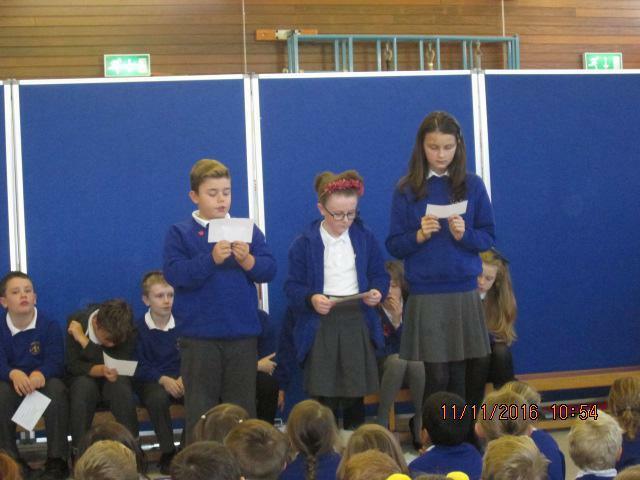 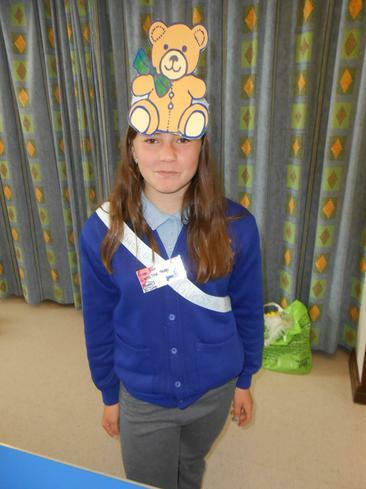 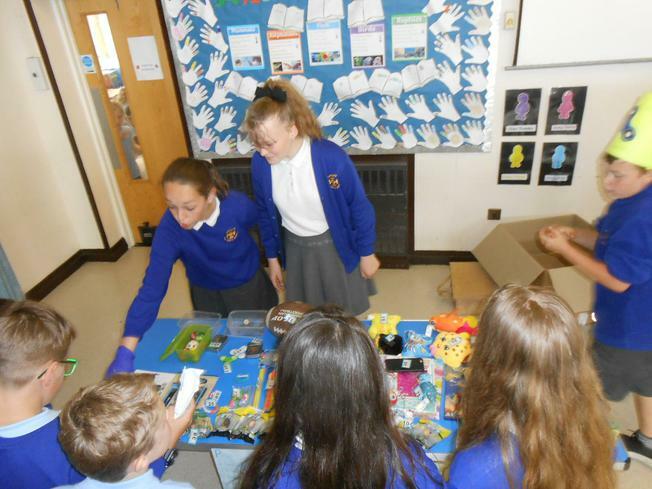 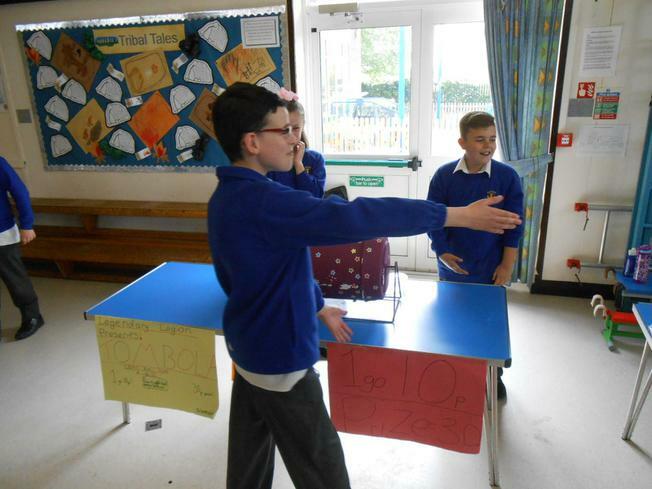 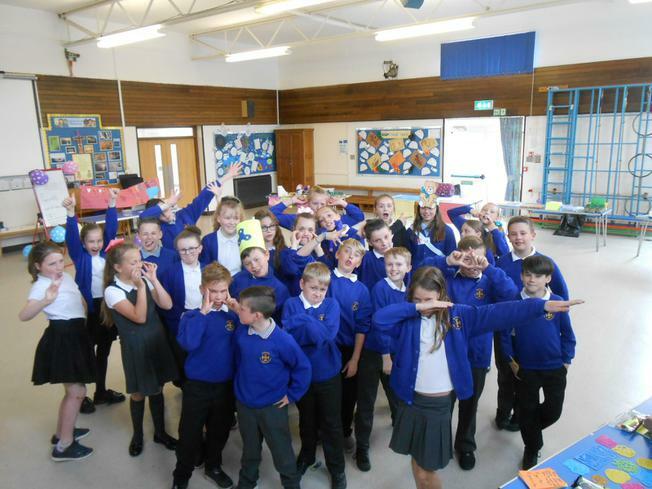 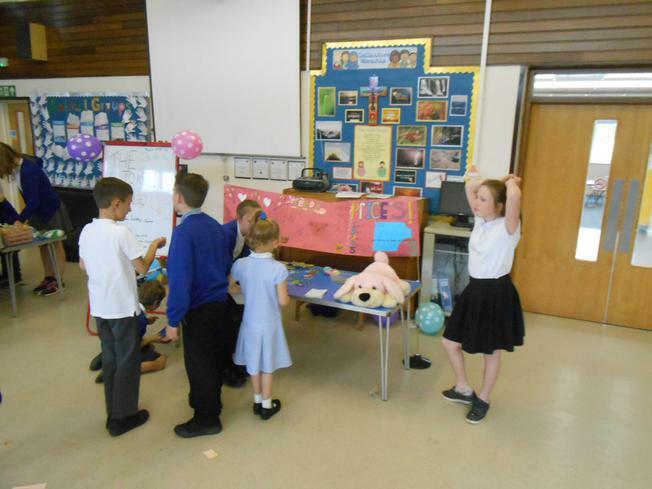 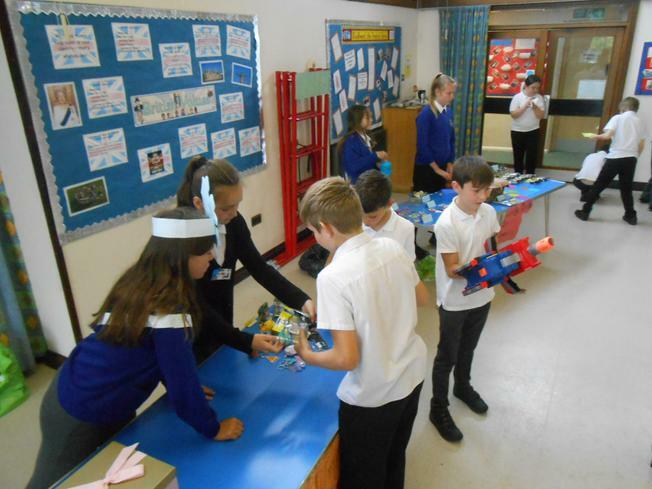 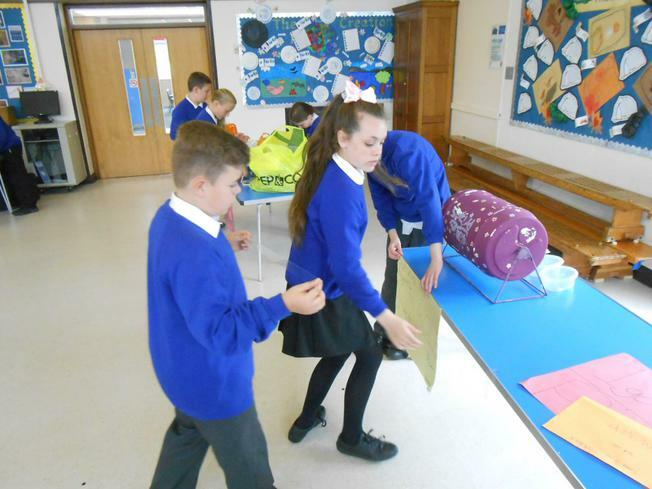 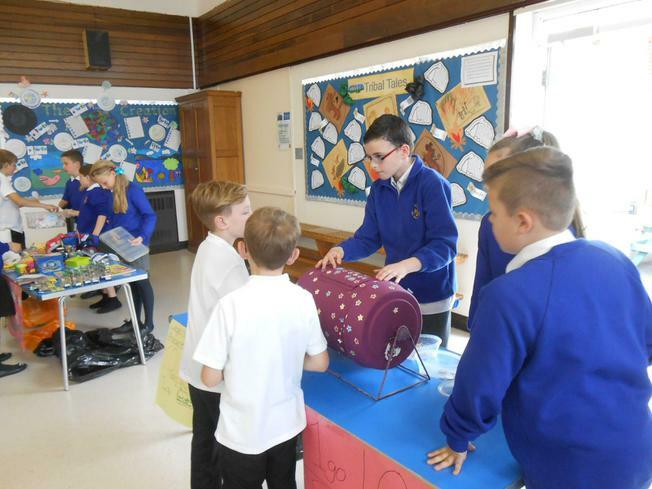 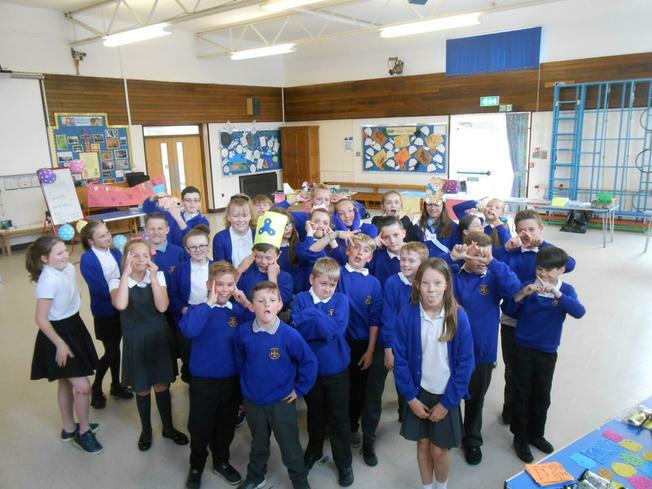 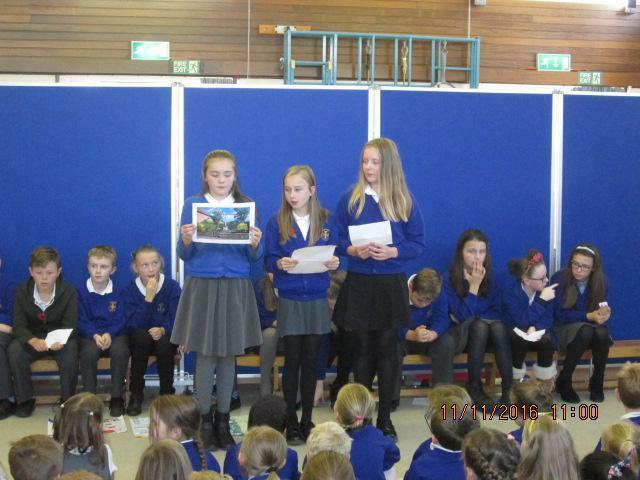 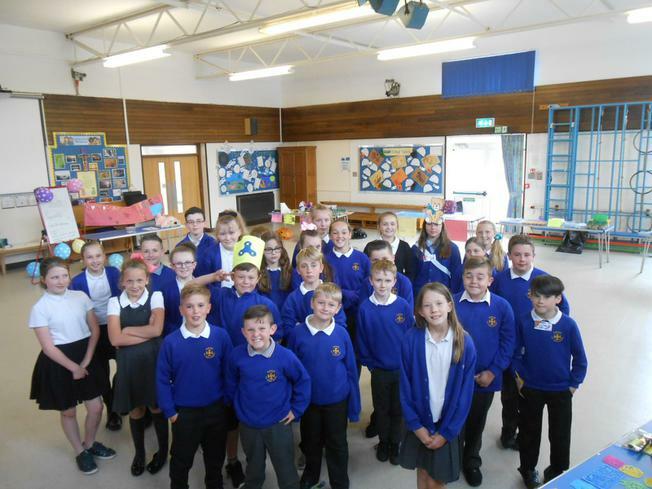 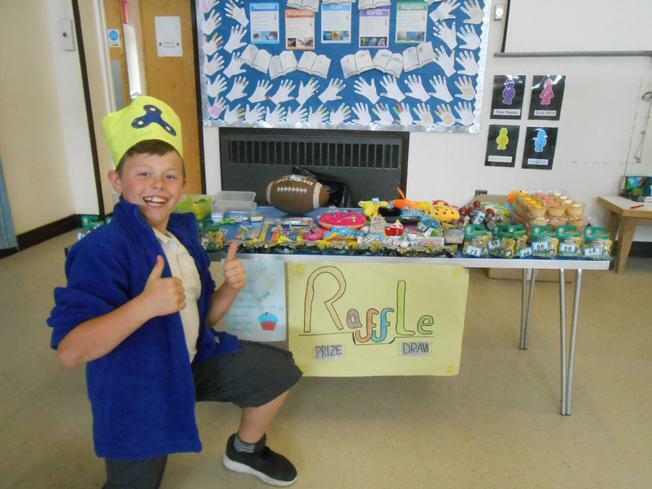 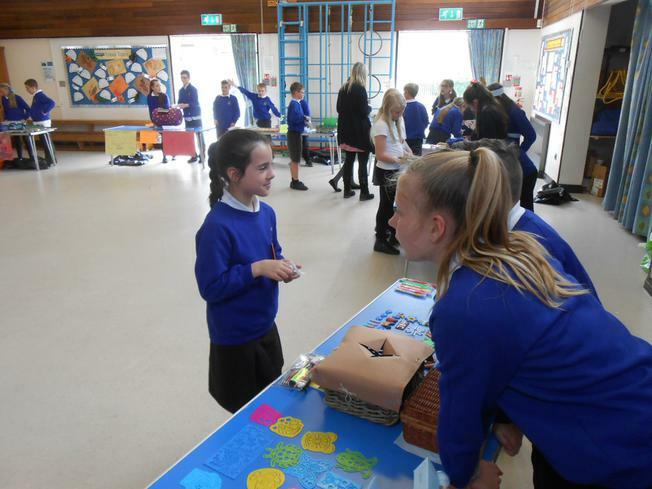 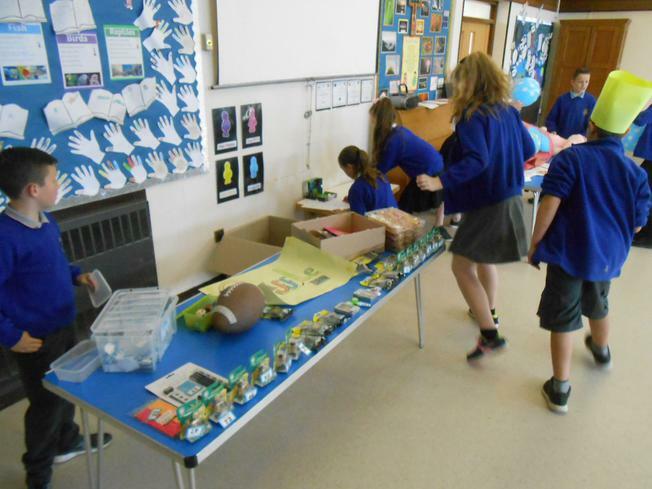 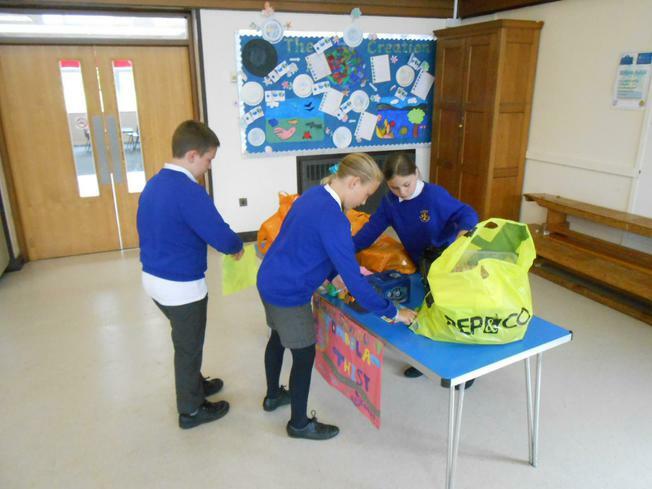 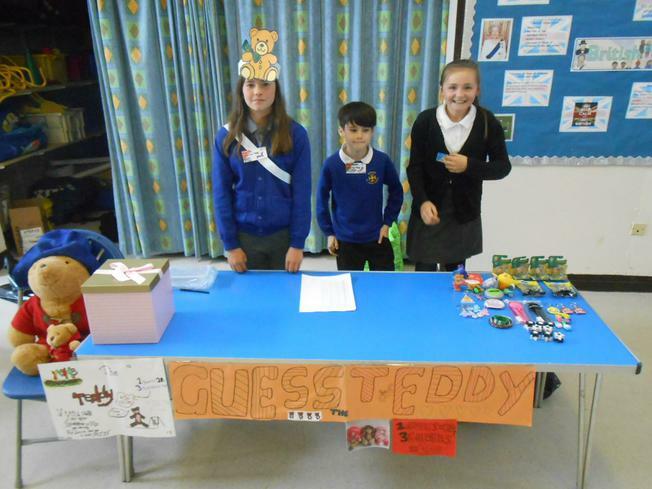 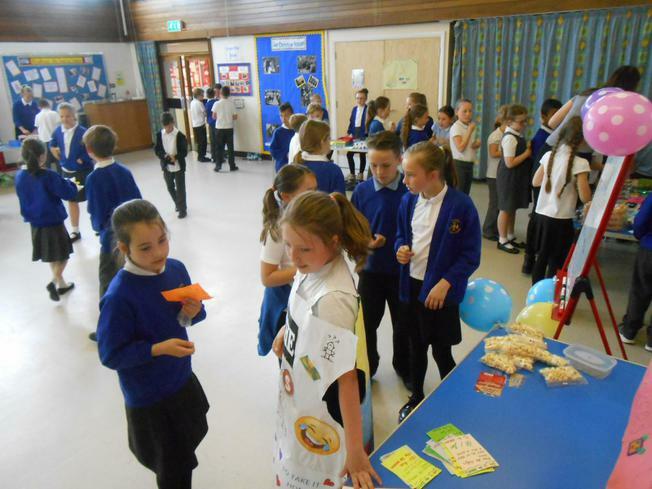 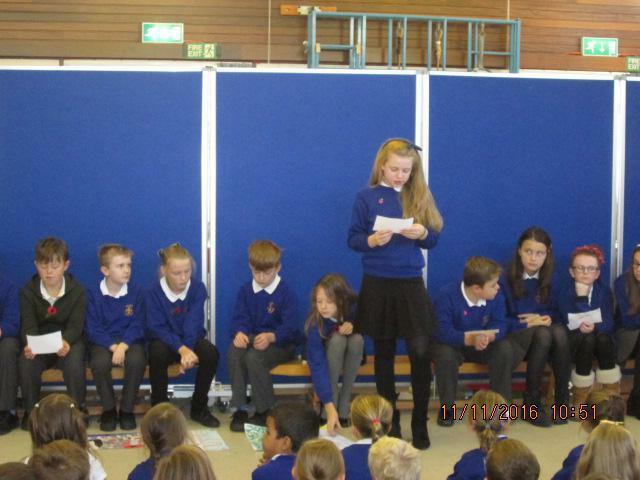 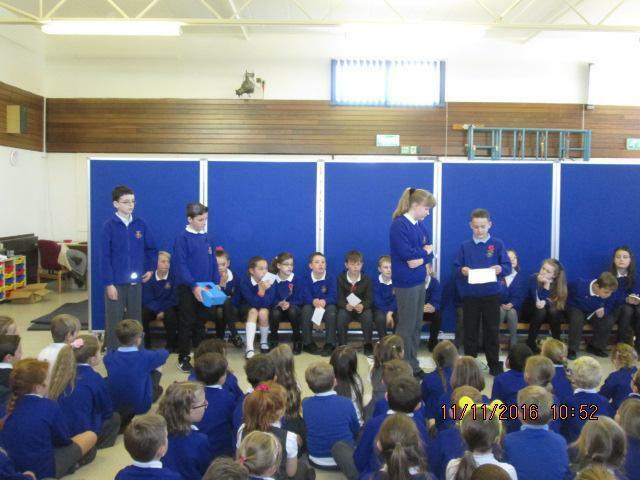 Year 6 had a large amount an input and control over the content of the assembly, and they did the school proud.